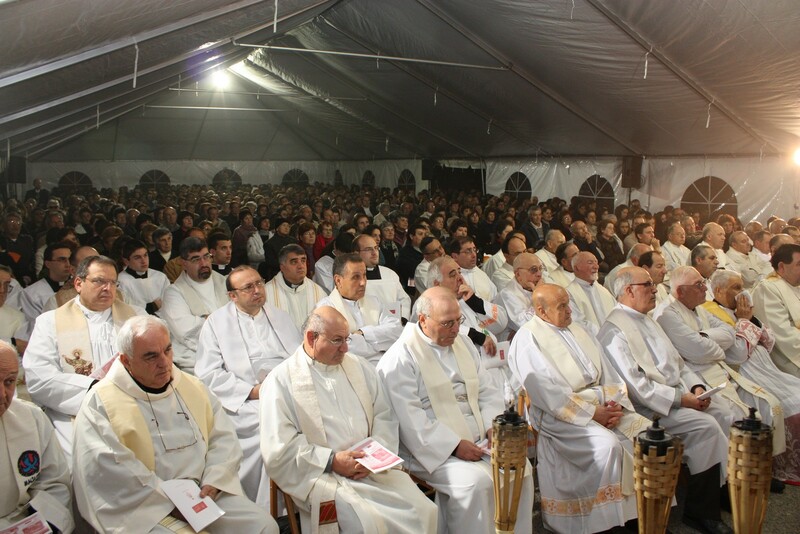 Published on December 28, 2015	in Photo Gallery. 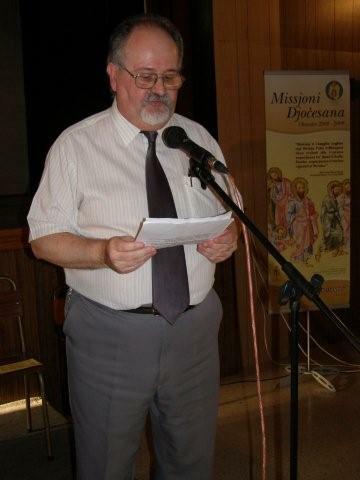 Published on March 1, 2010	in Photo Gallery. 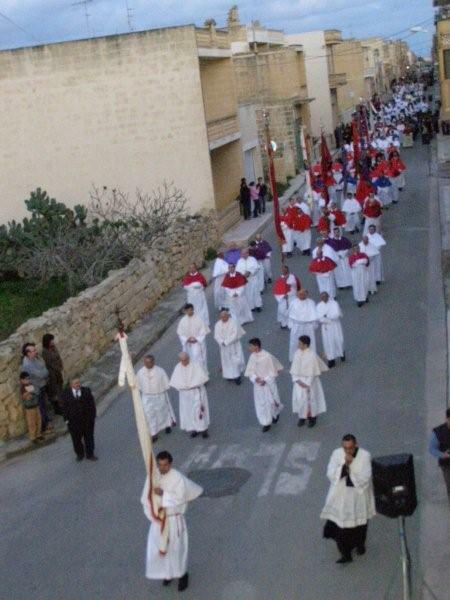 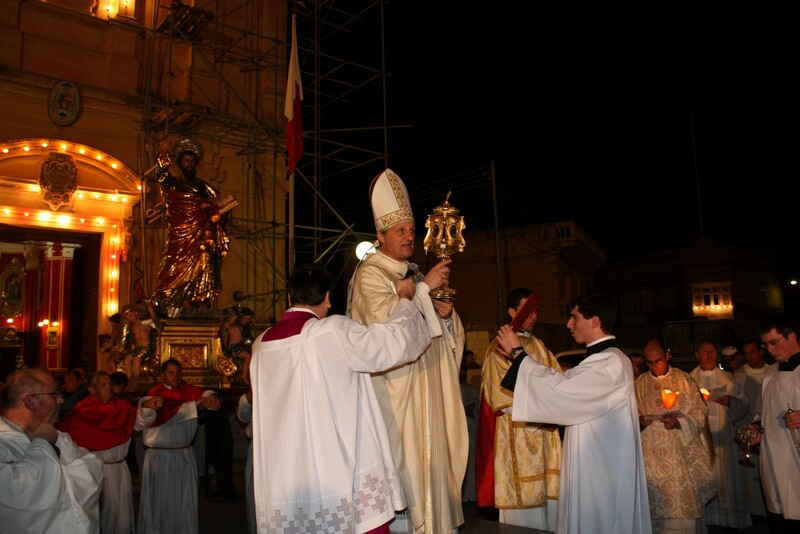 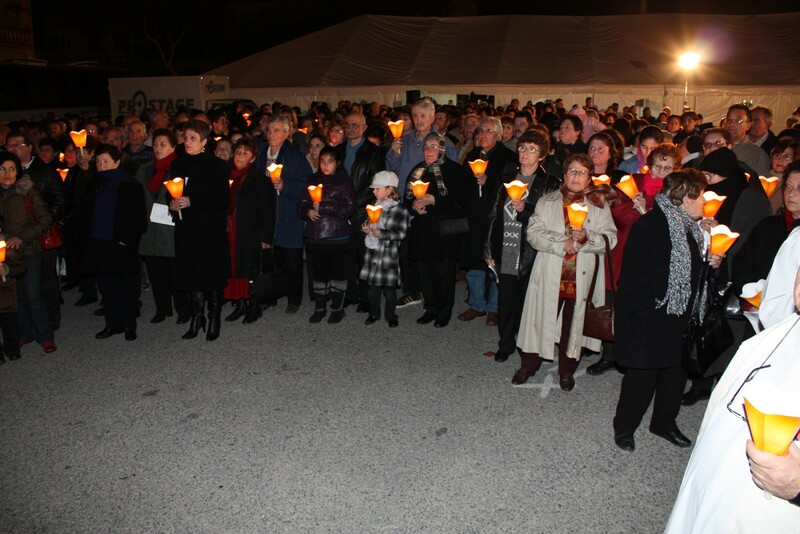 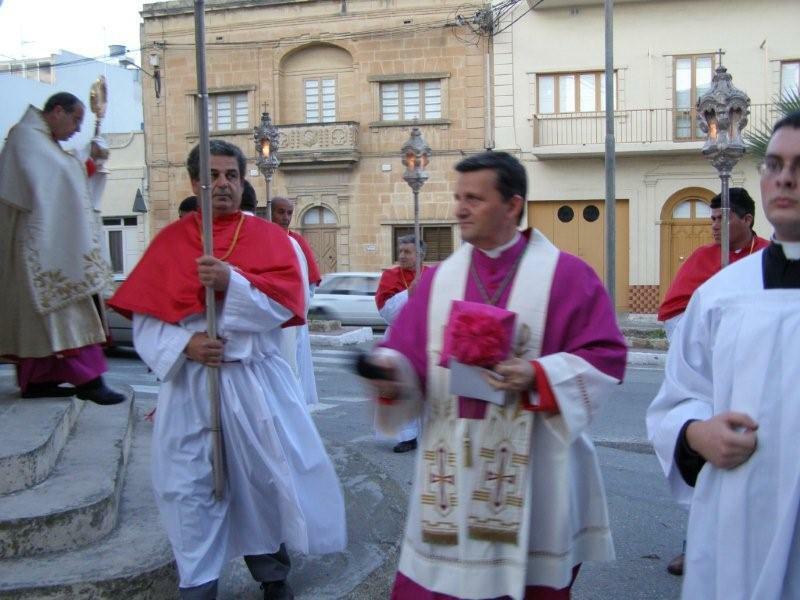 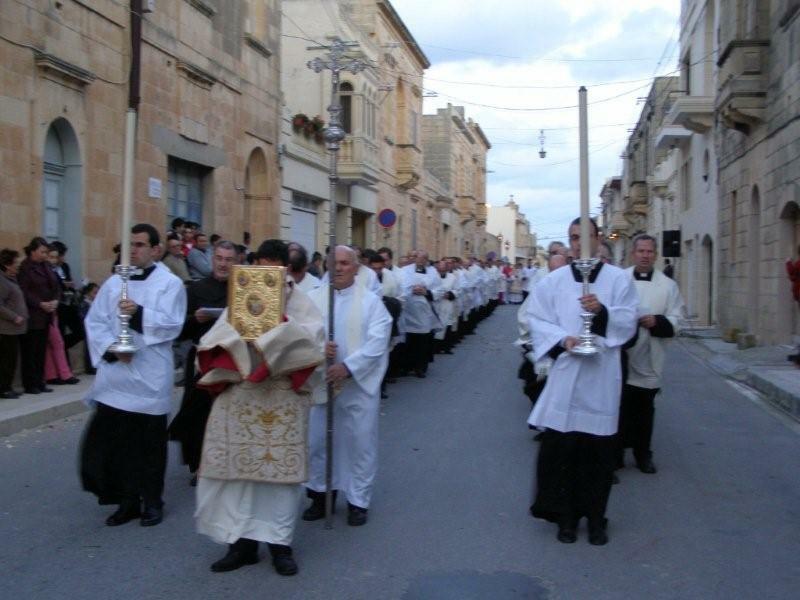 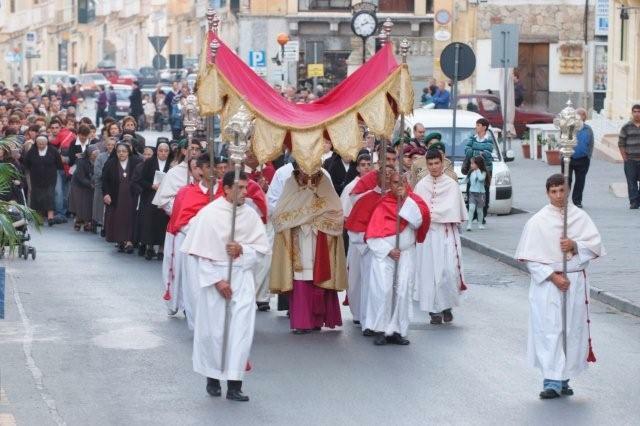 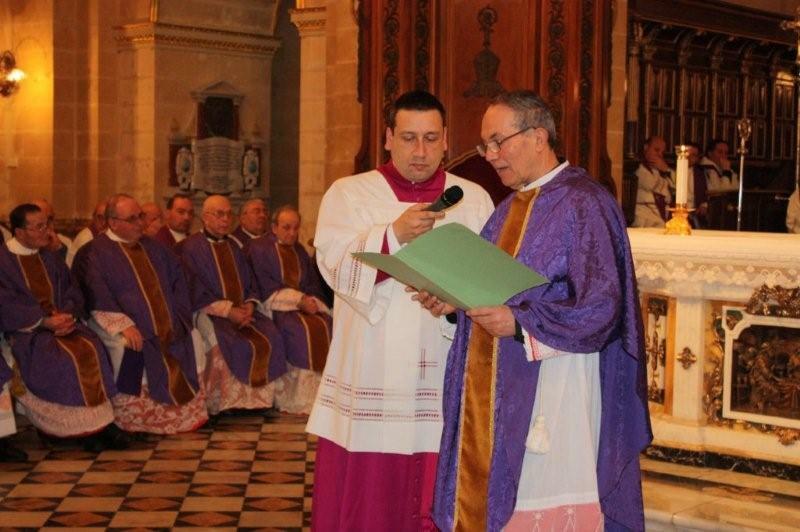 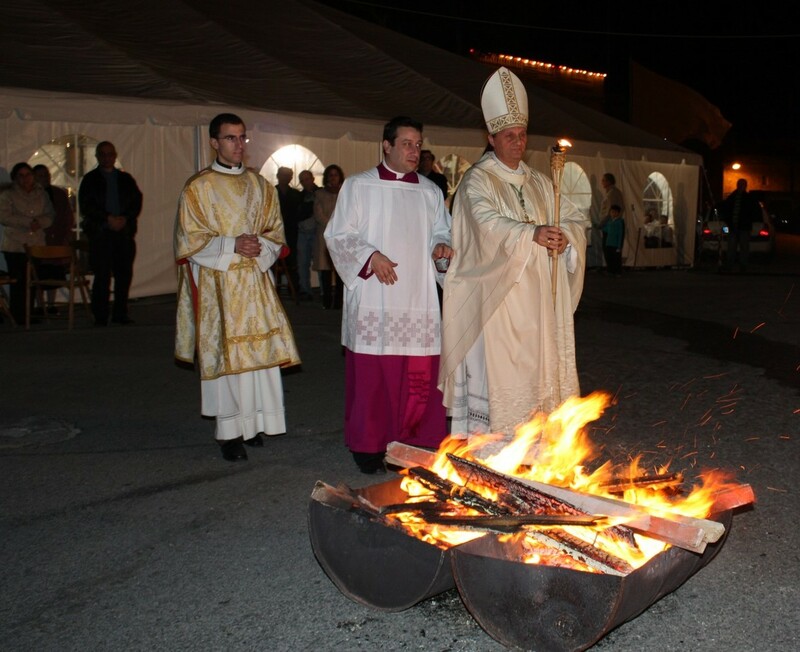 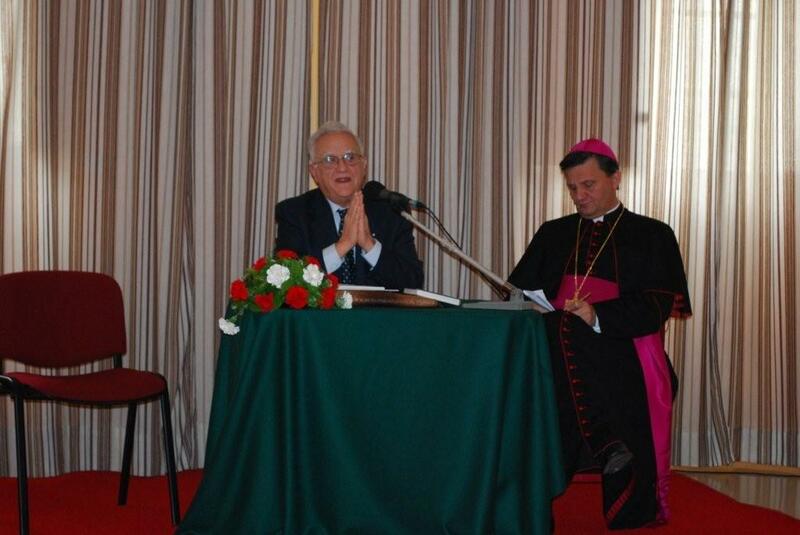 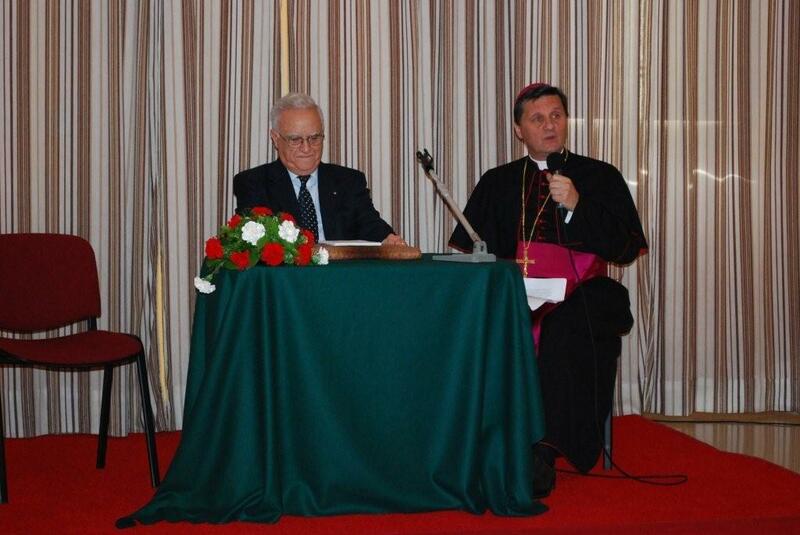 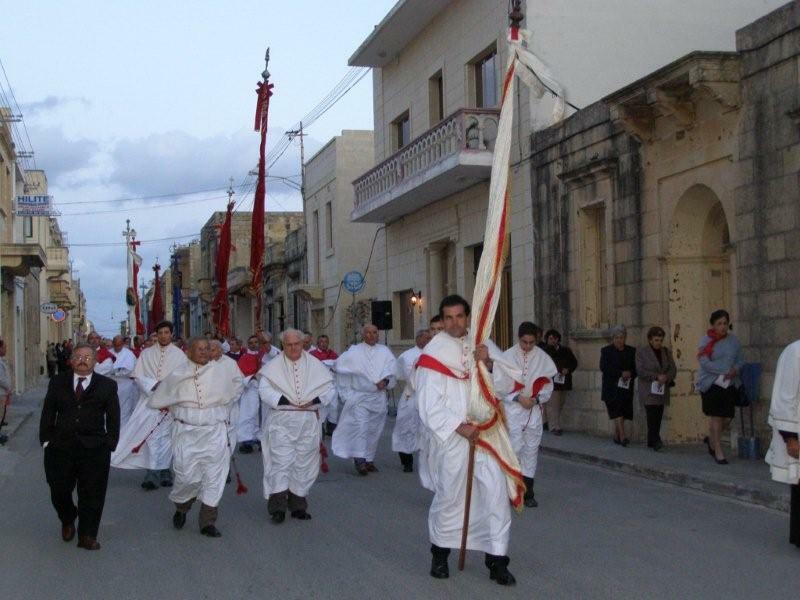 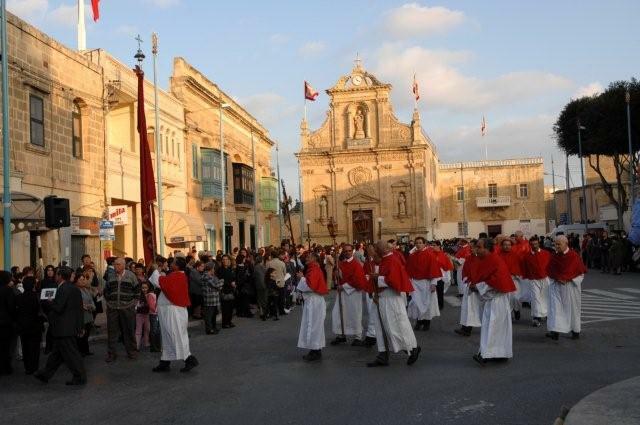 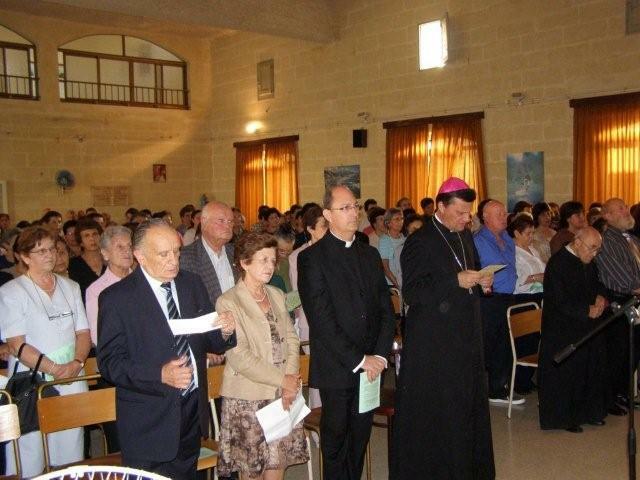 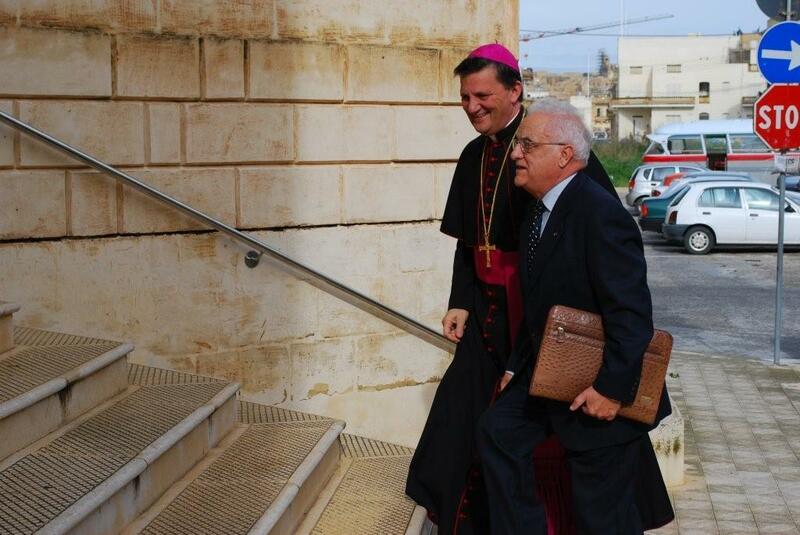 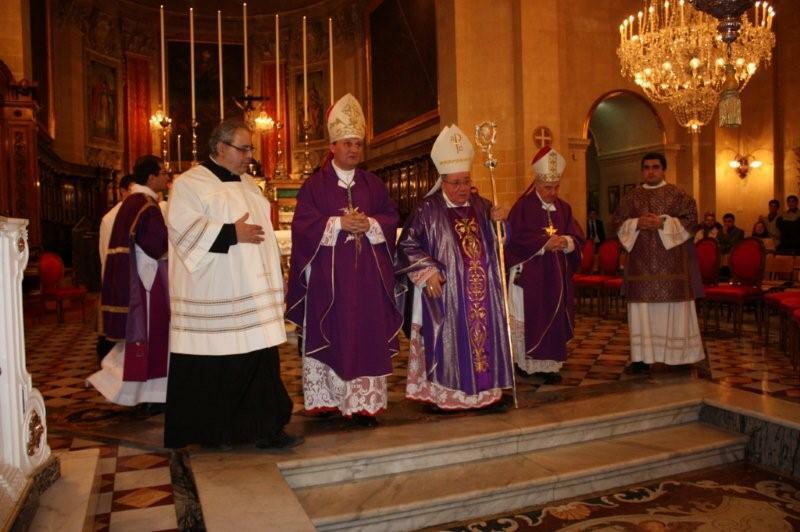 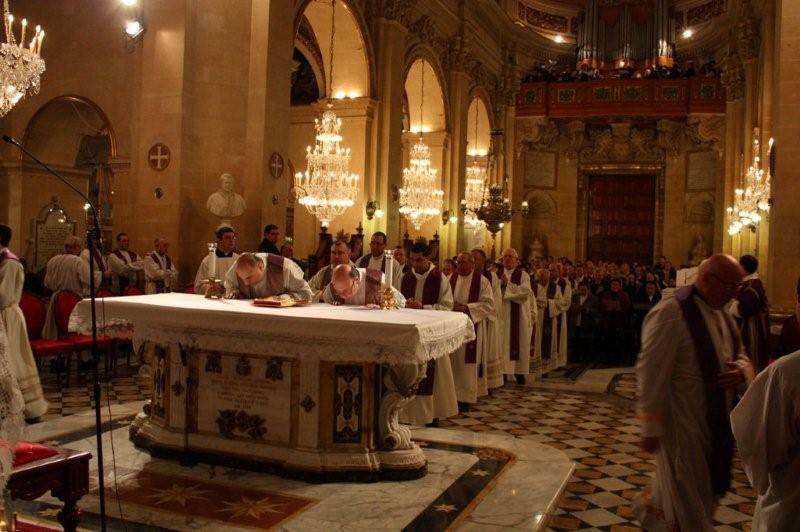 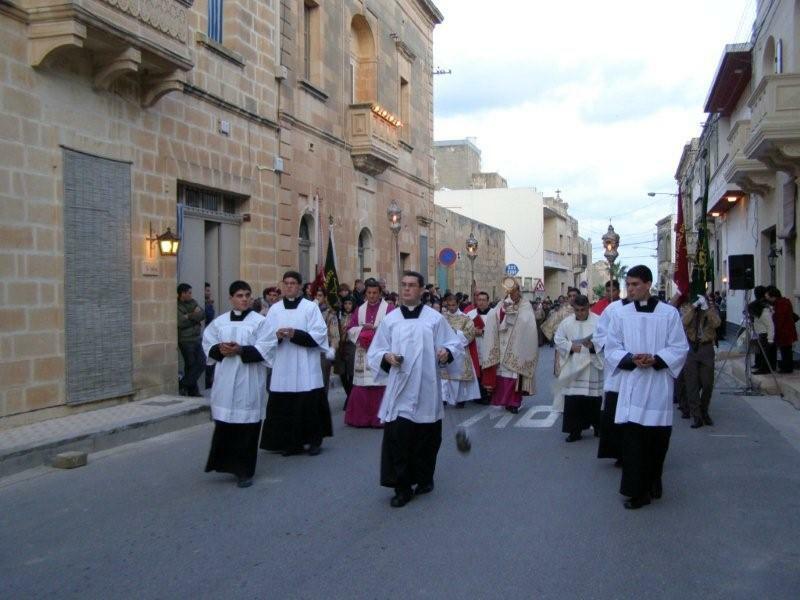 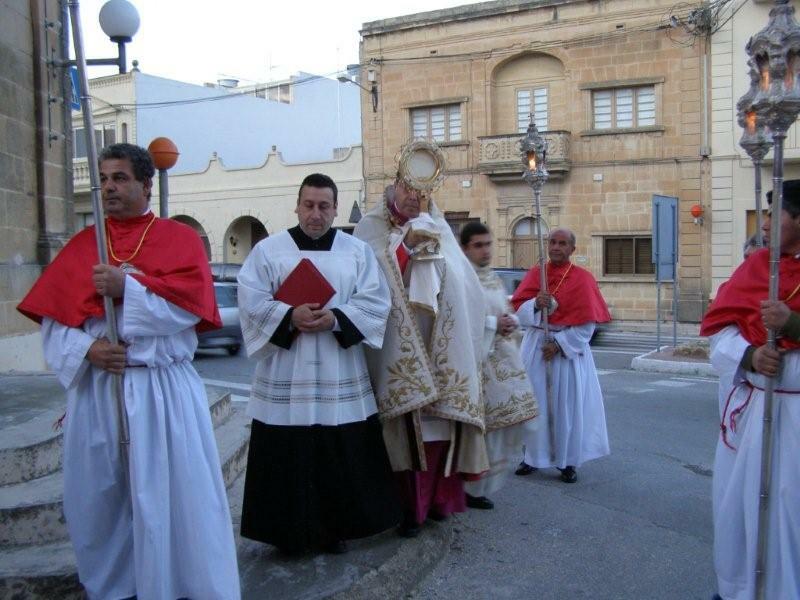 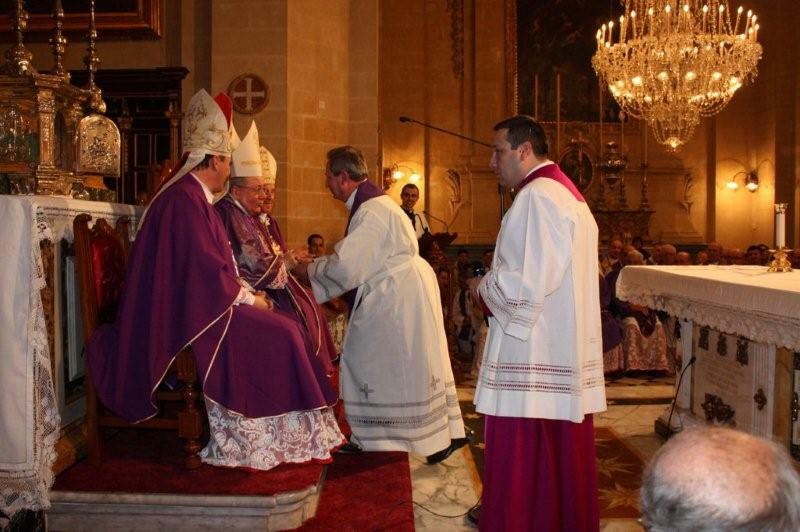 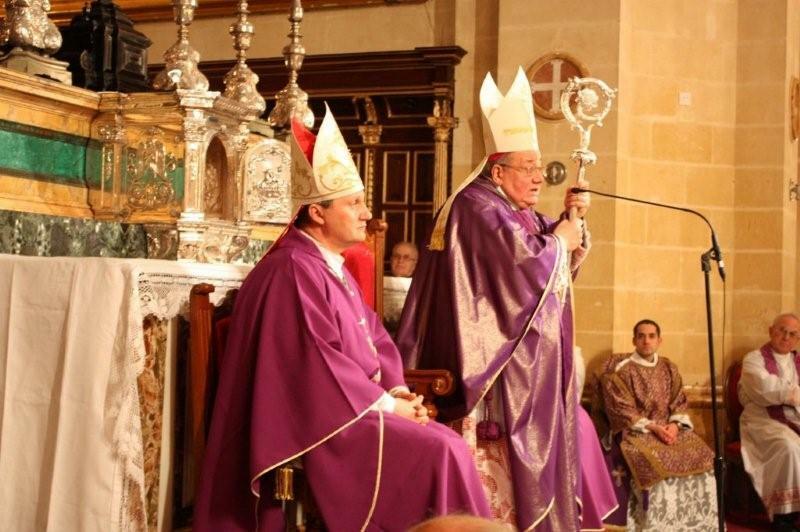 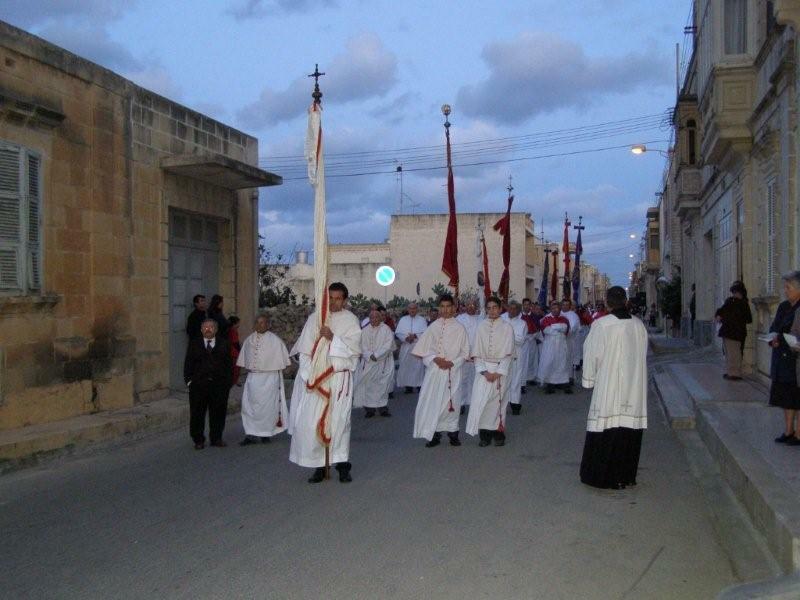 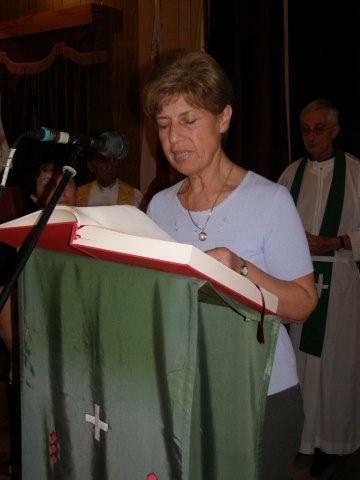 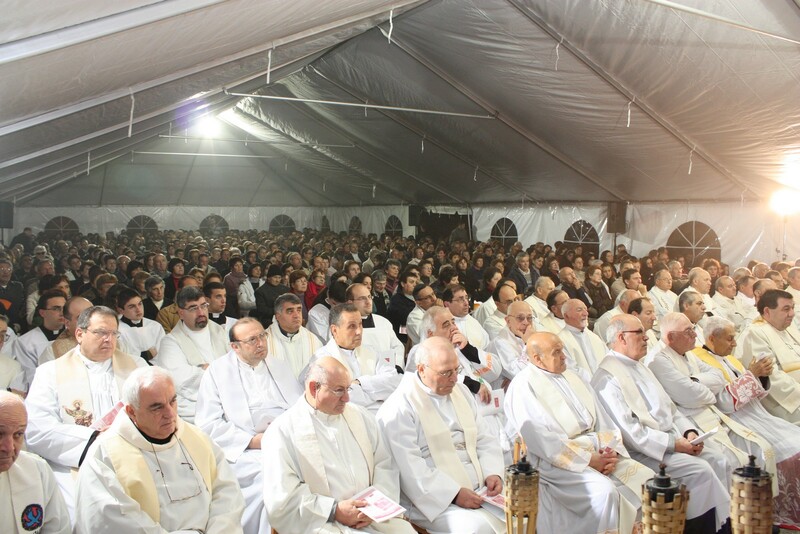 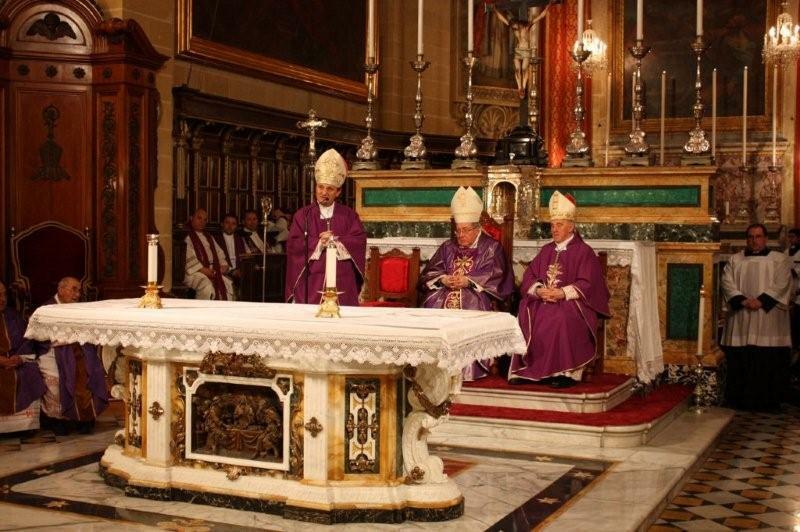 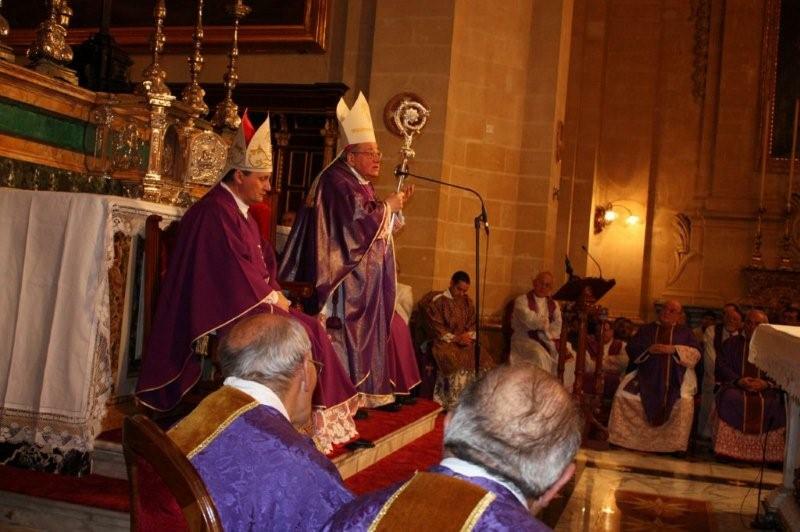 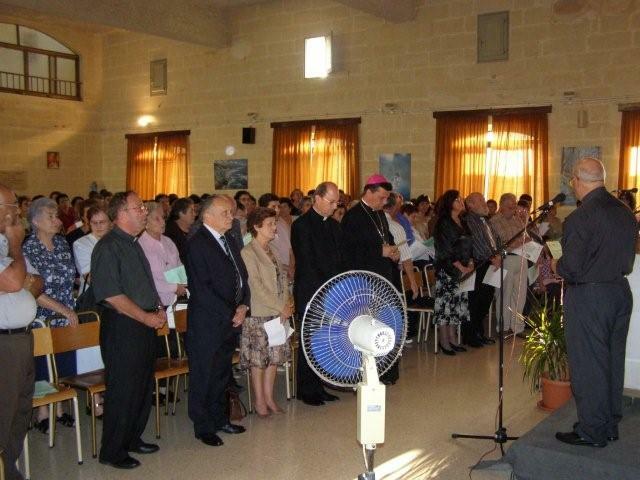 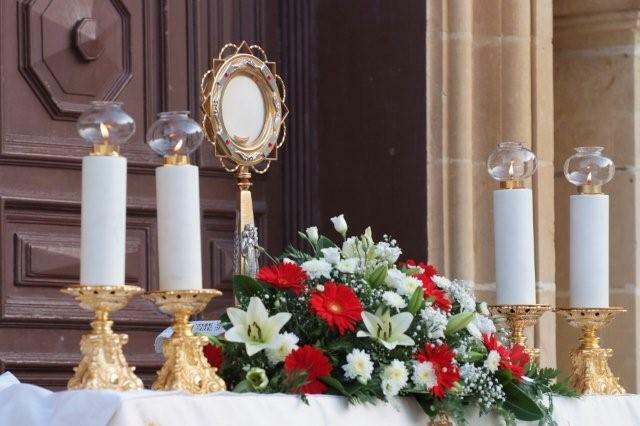 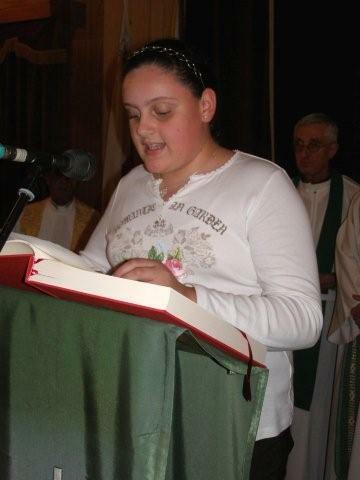 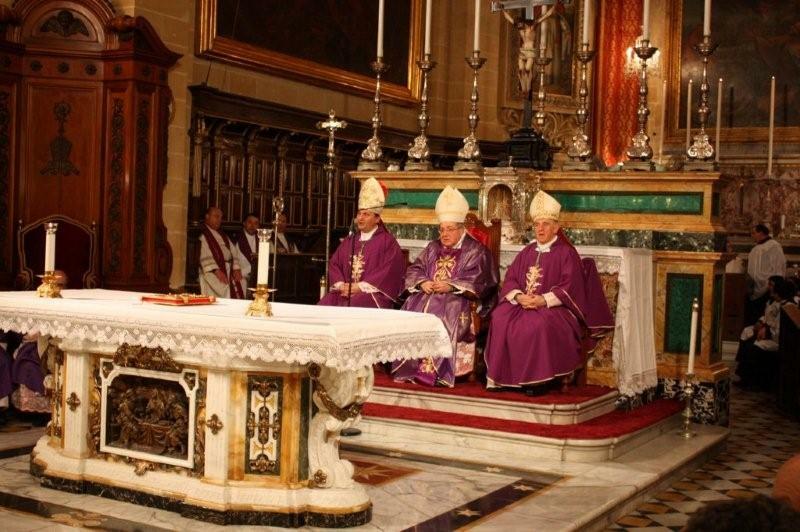 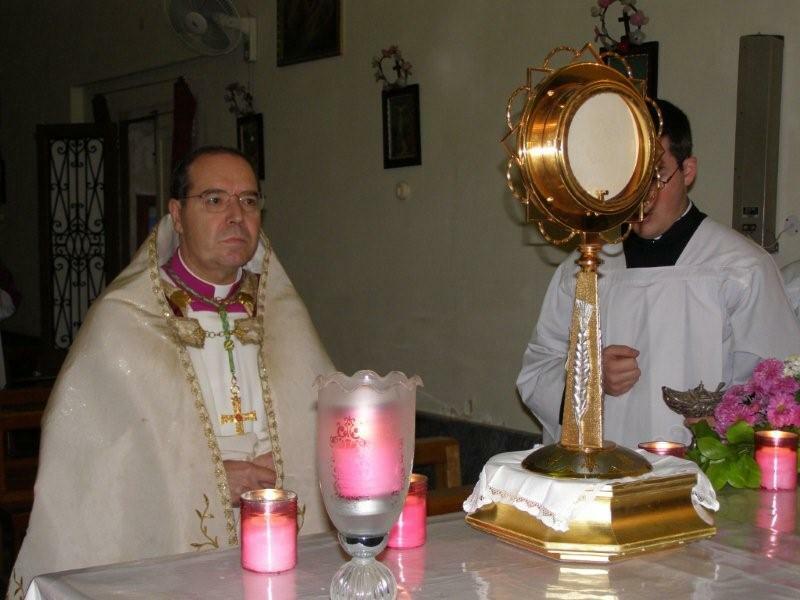 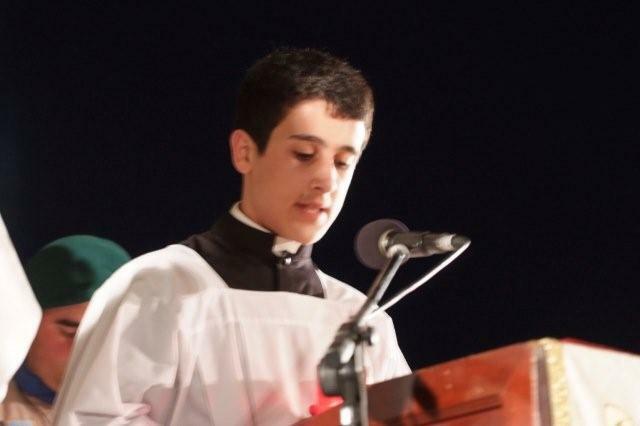 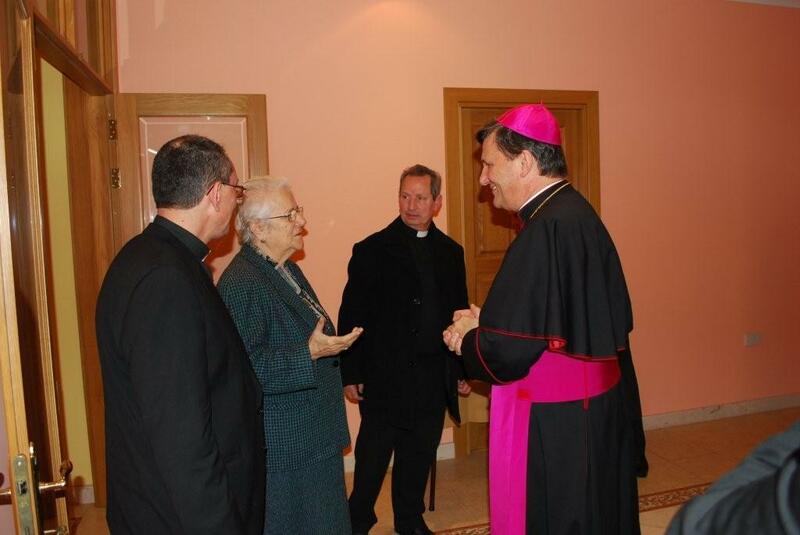 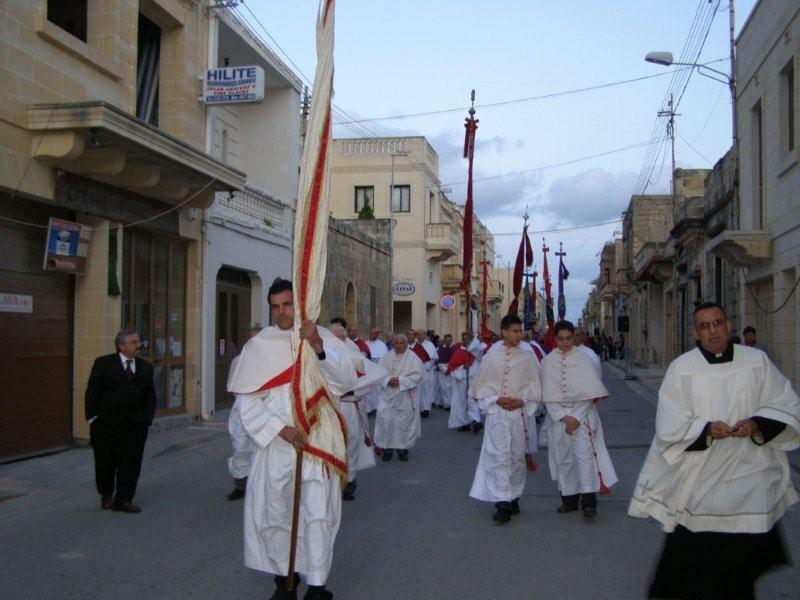 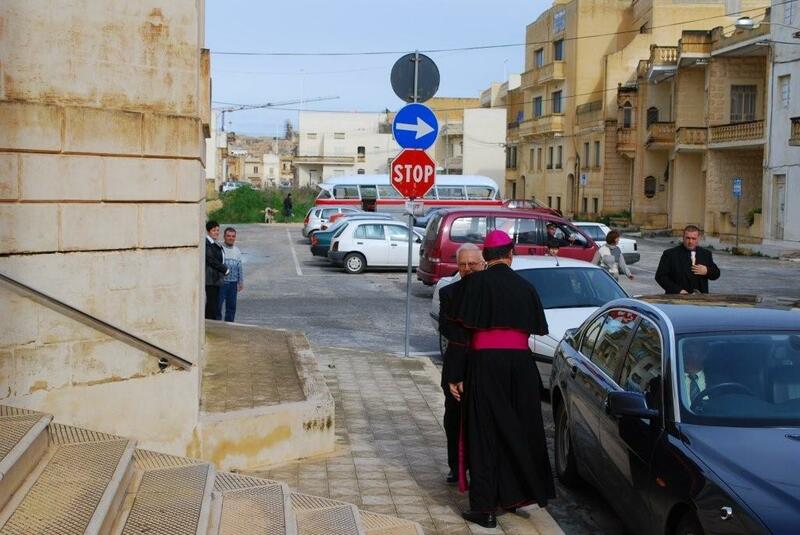 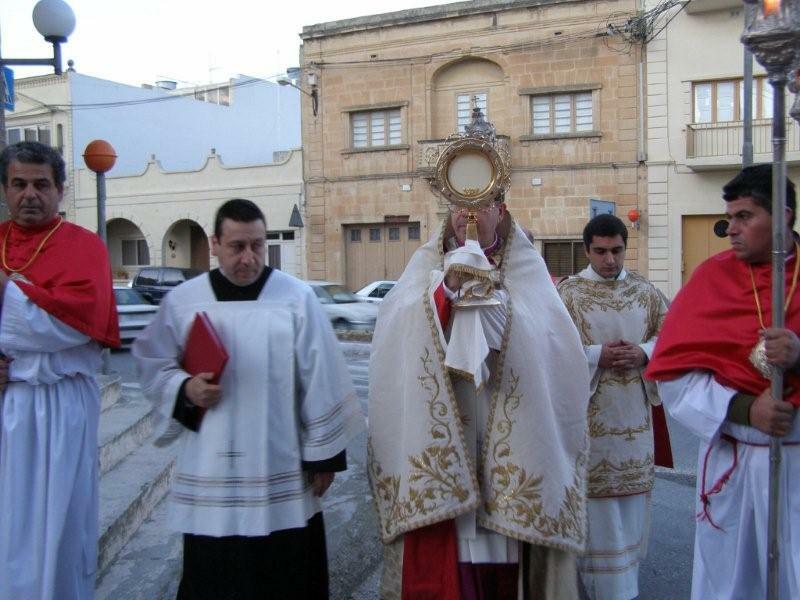 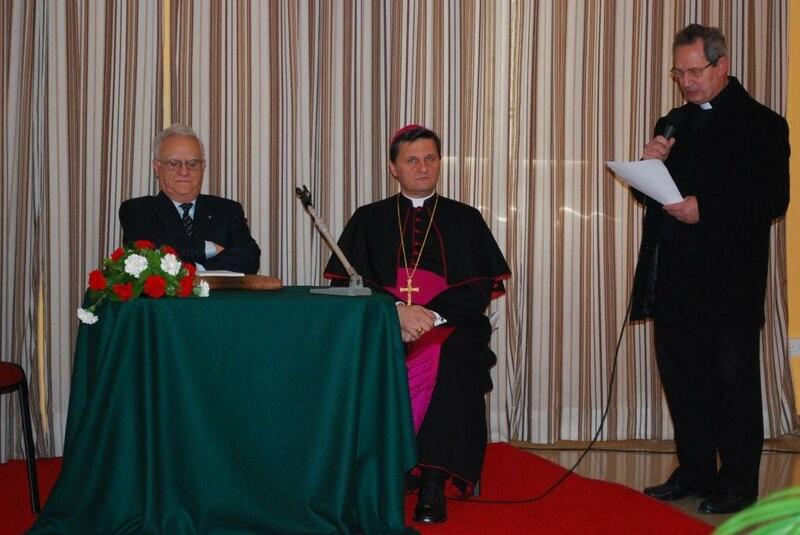 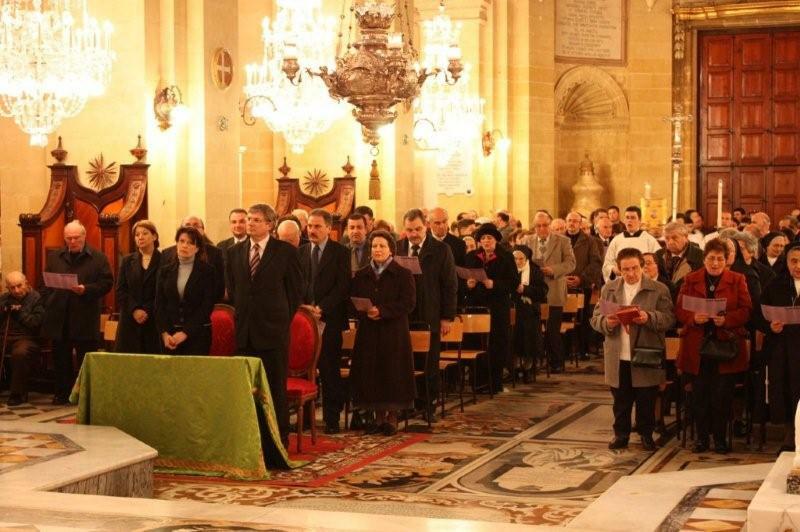 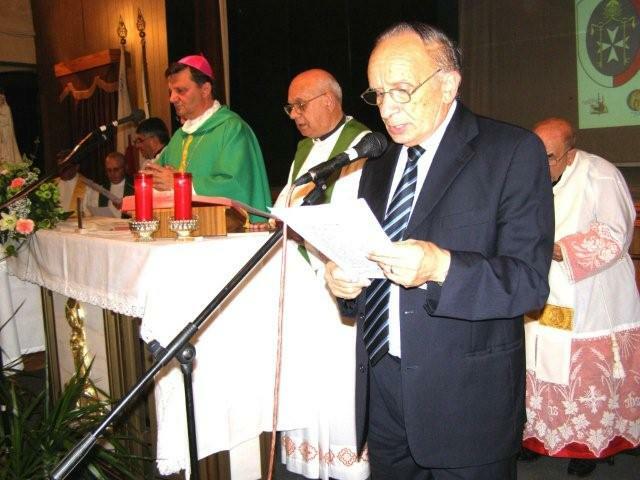 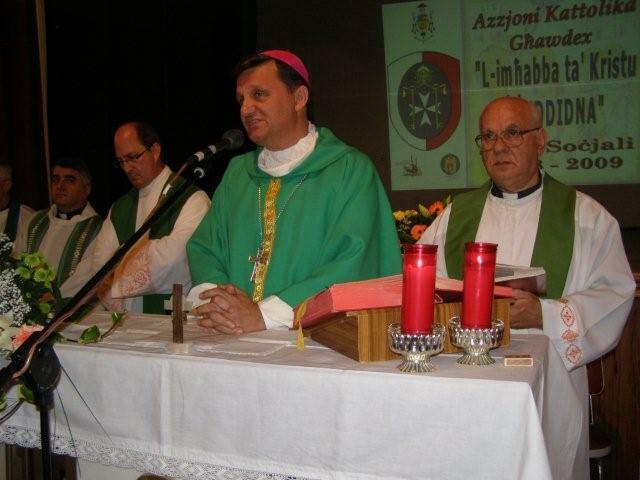 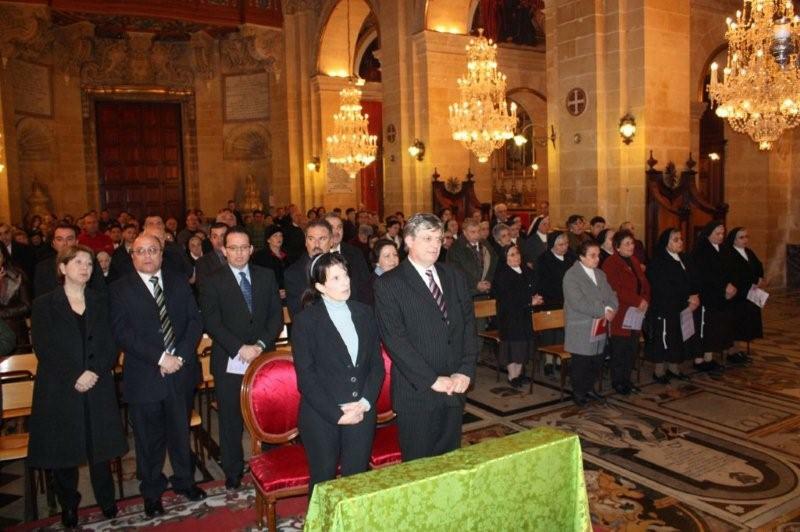 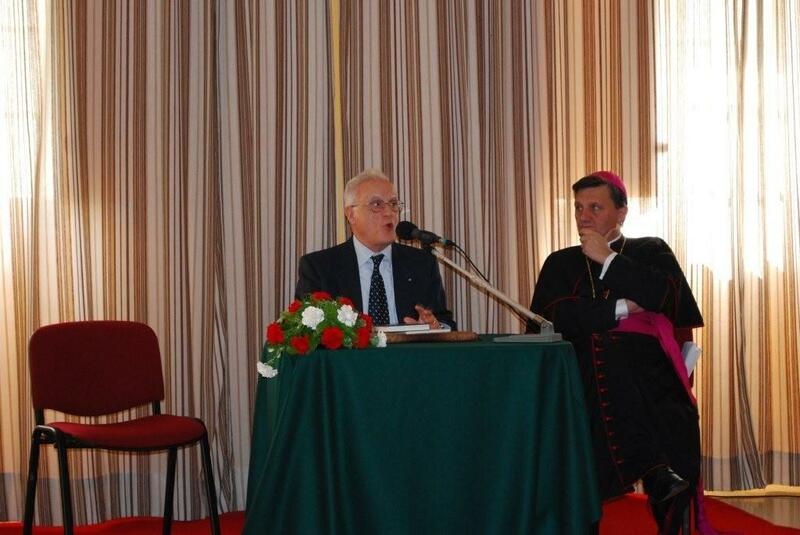 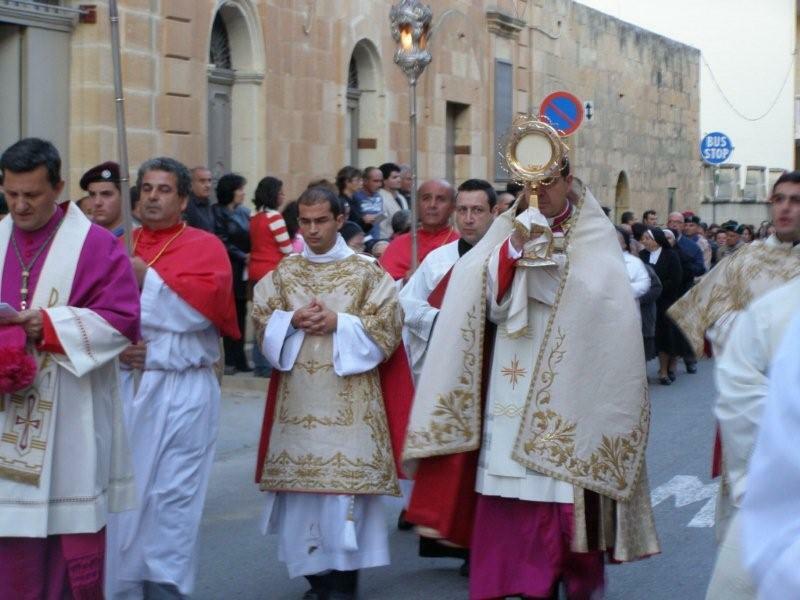 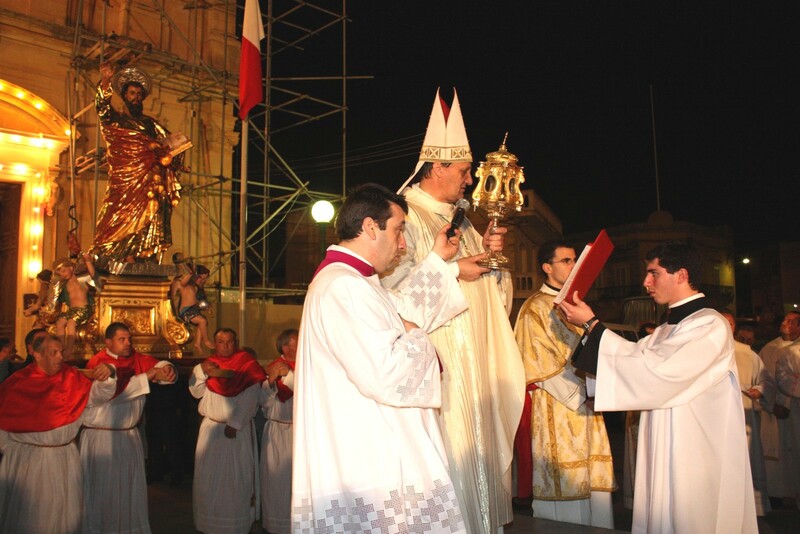 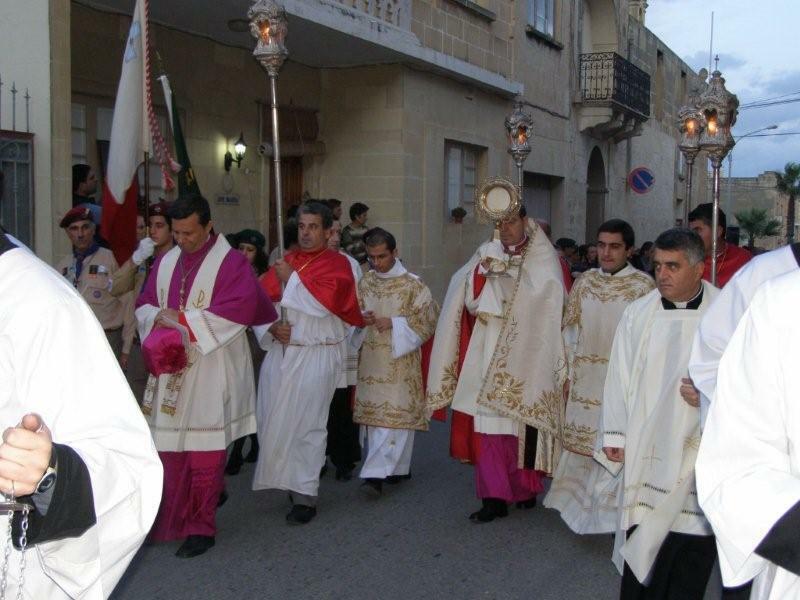 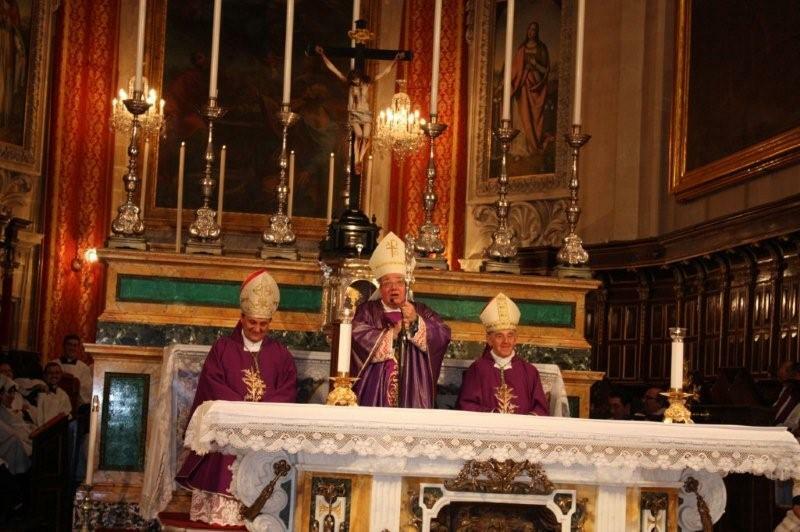 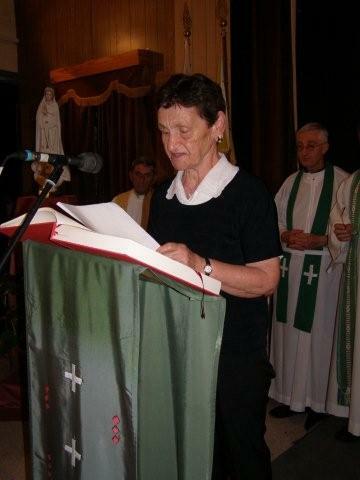 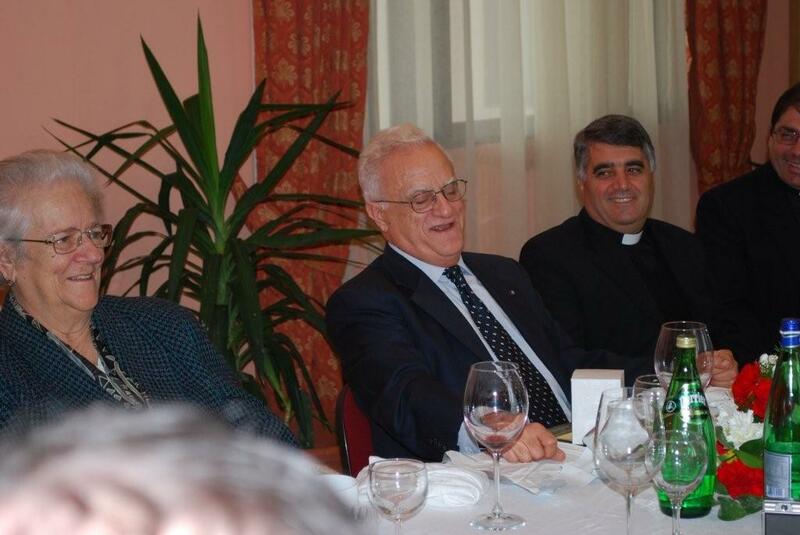 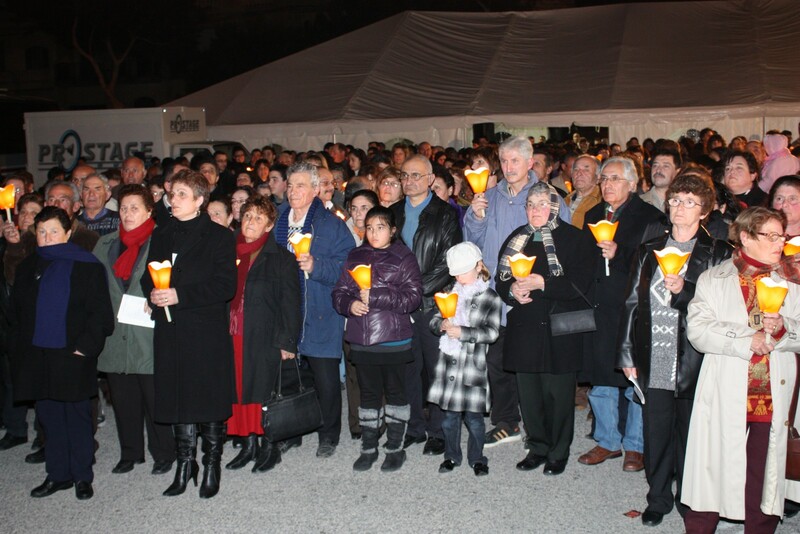 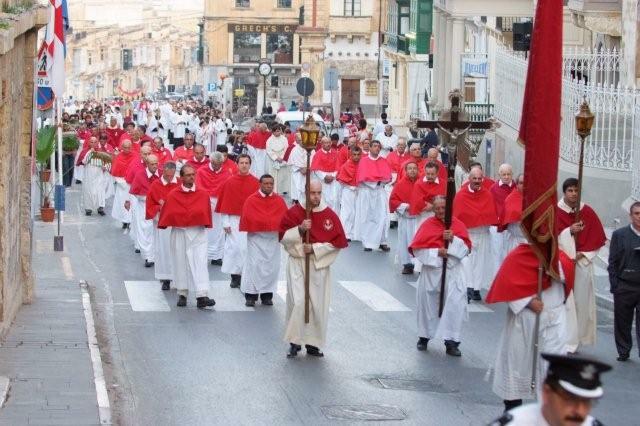 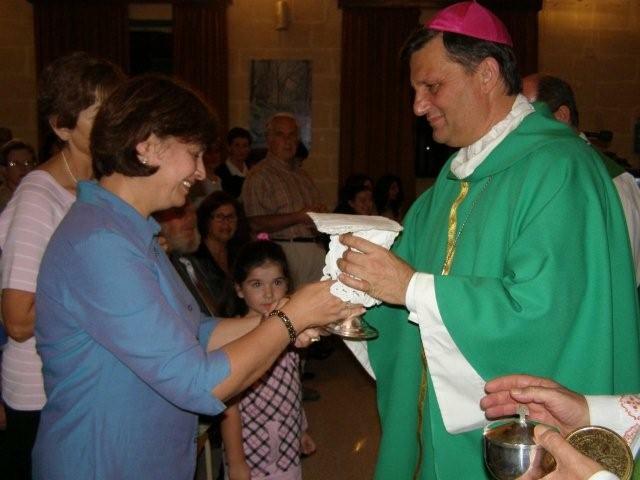 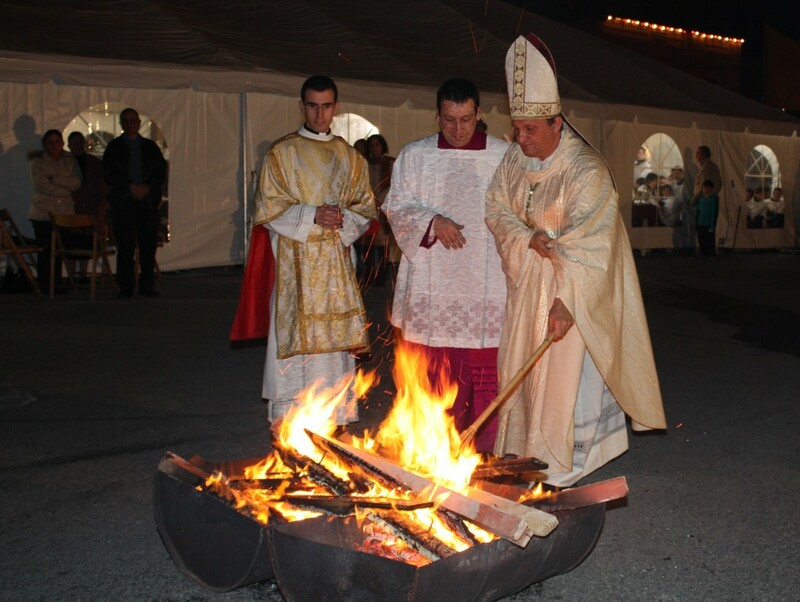 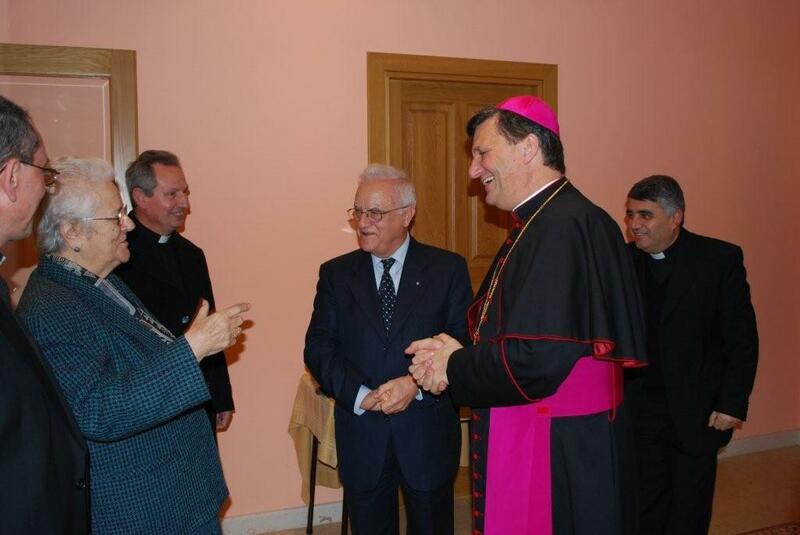 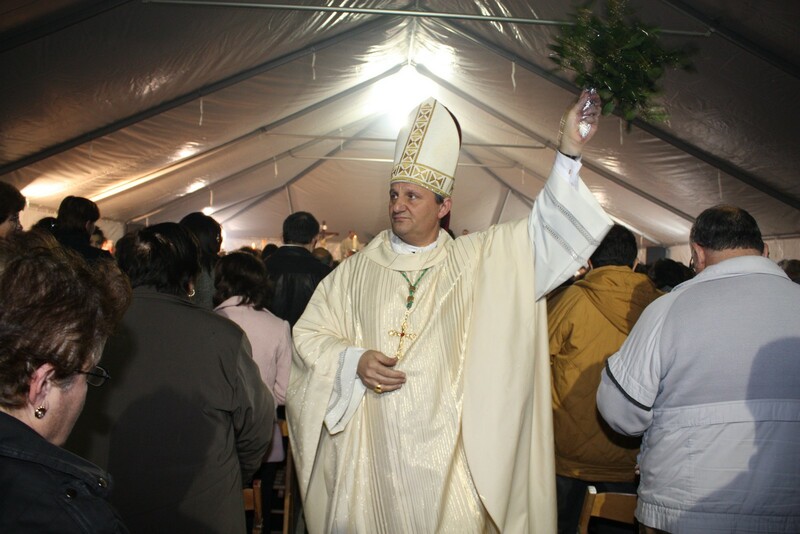 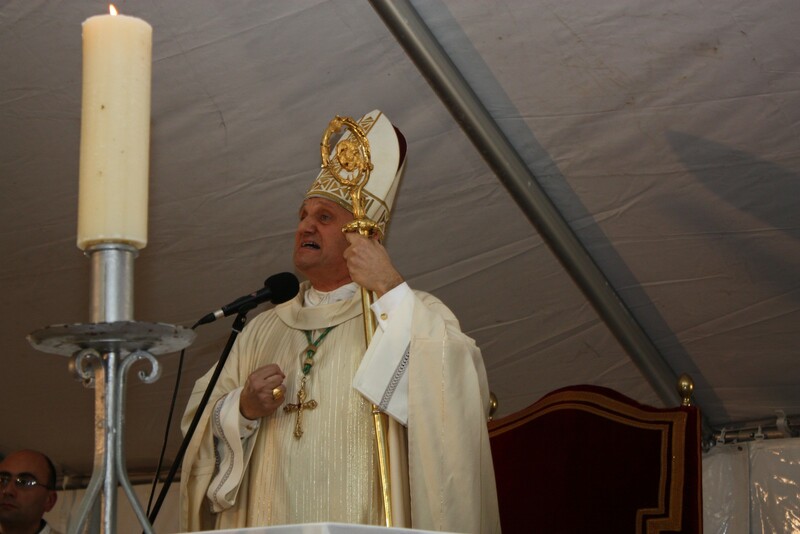 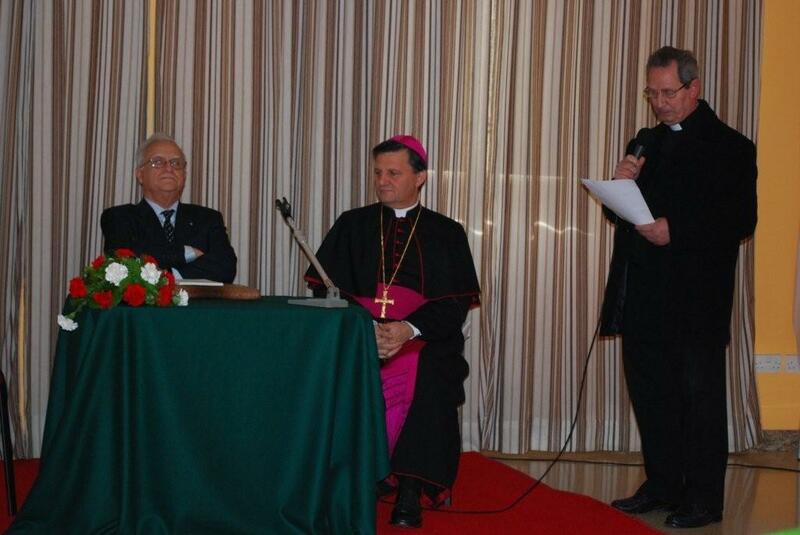 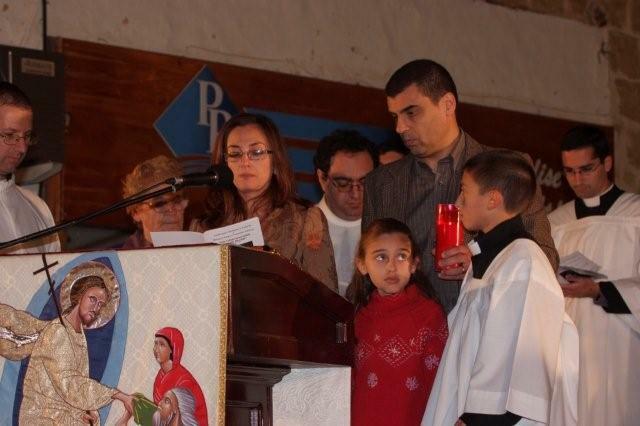 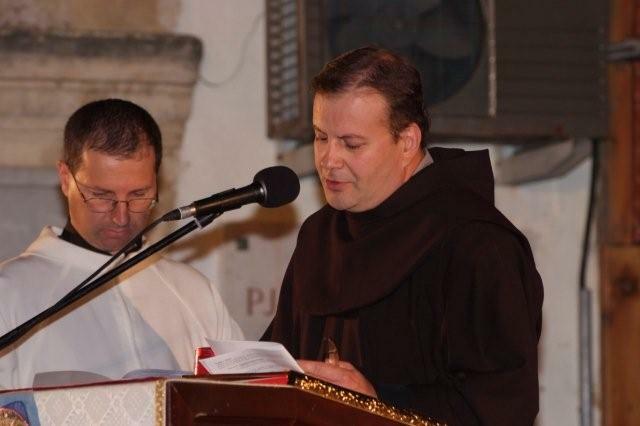 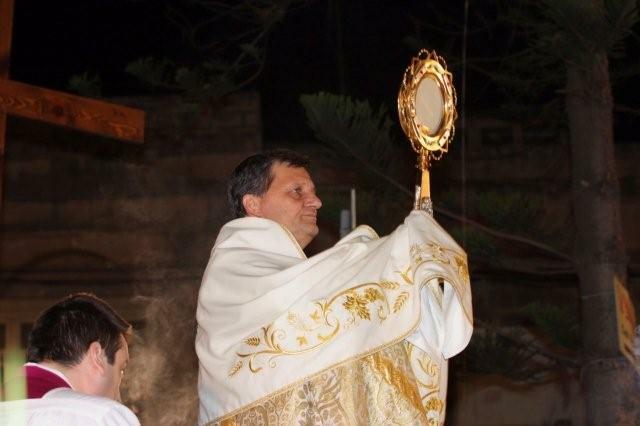 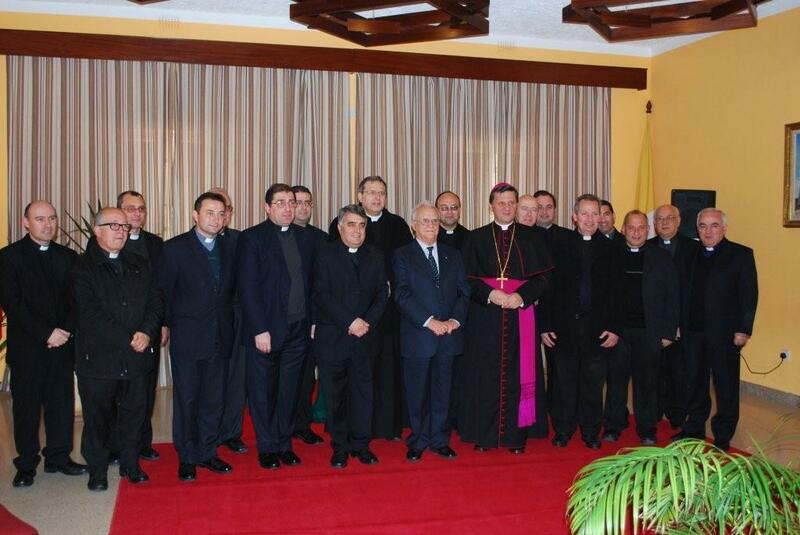 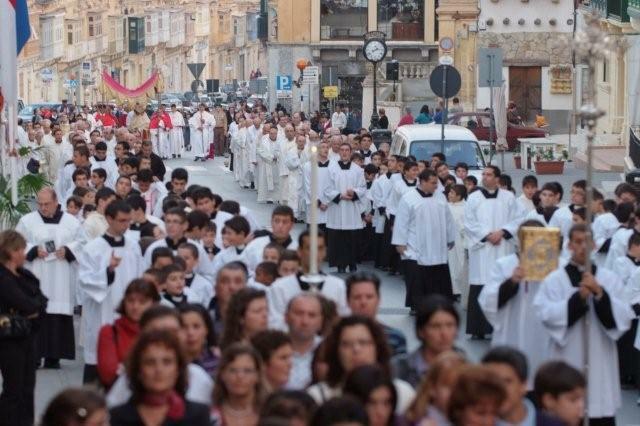 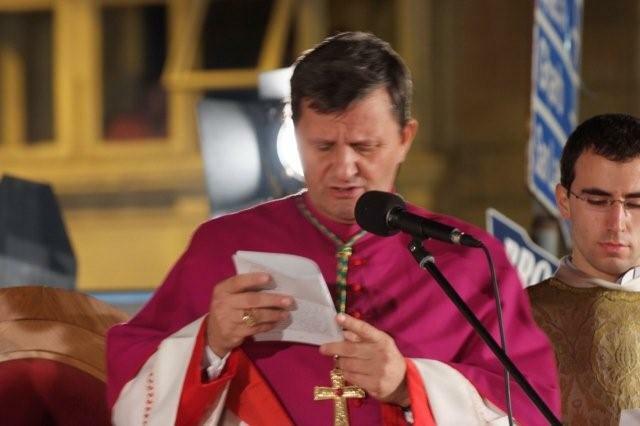 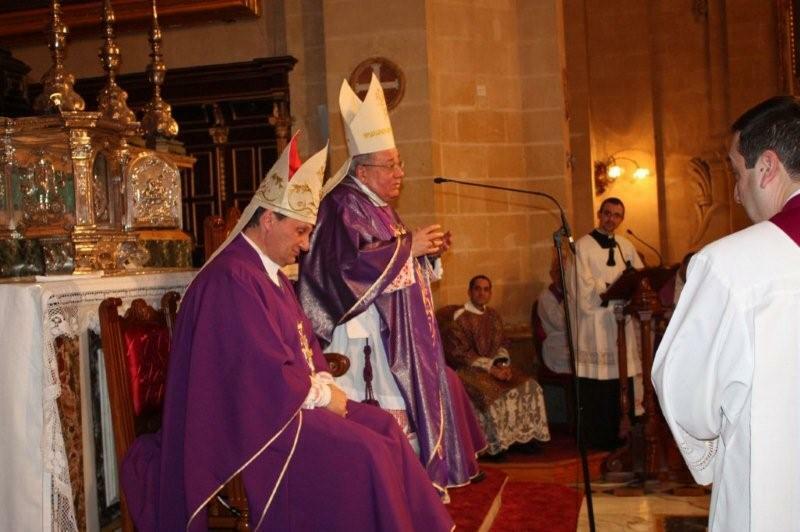 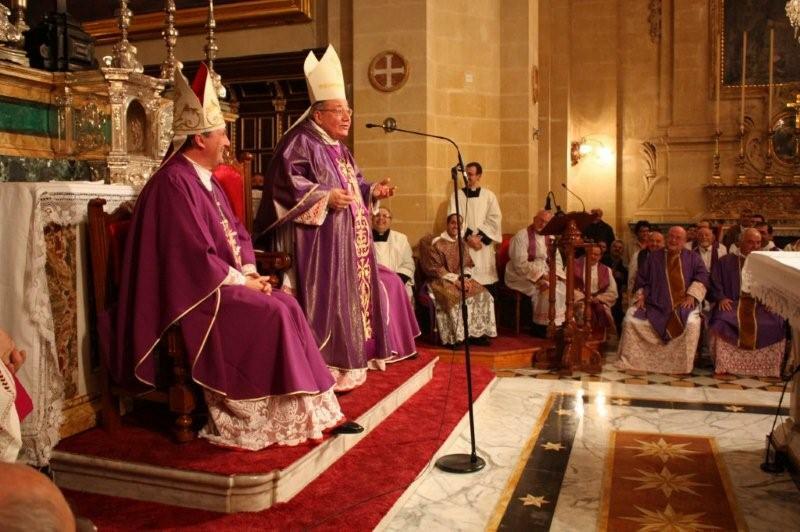 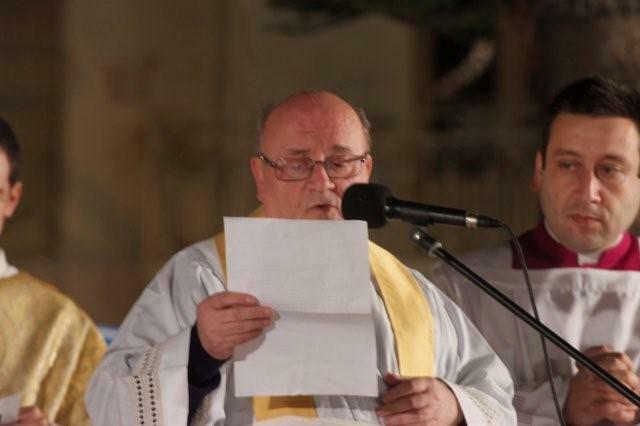 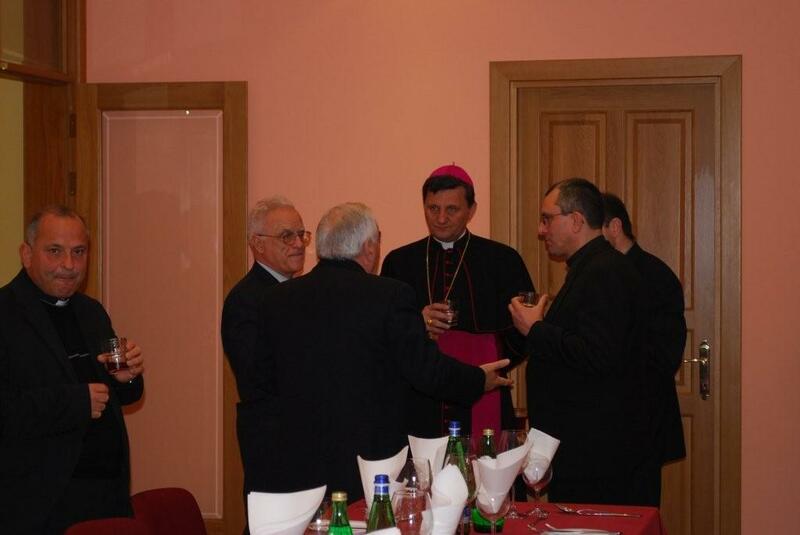 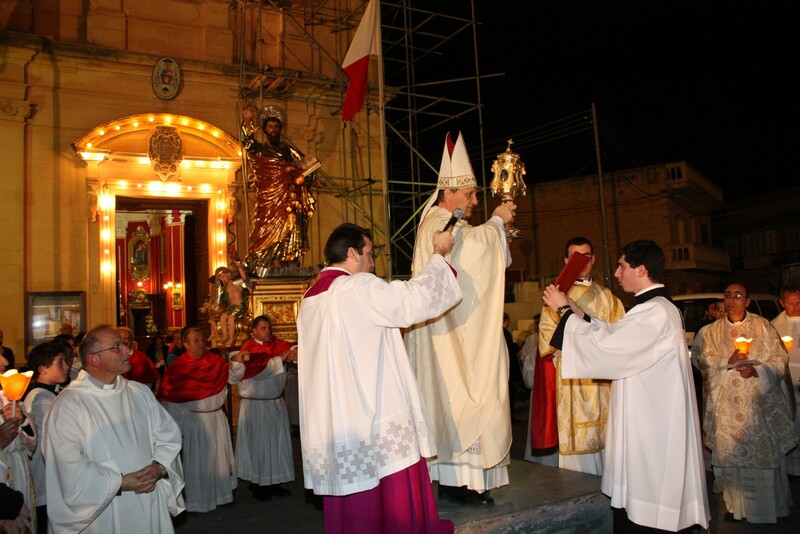 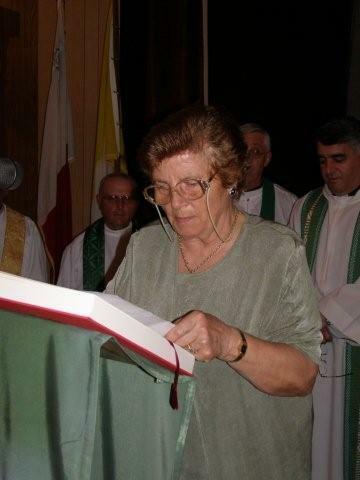 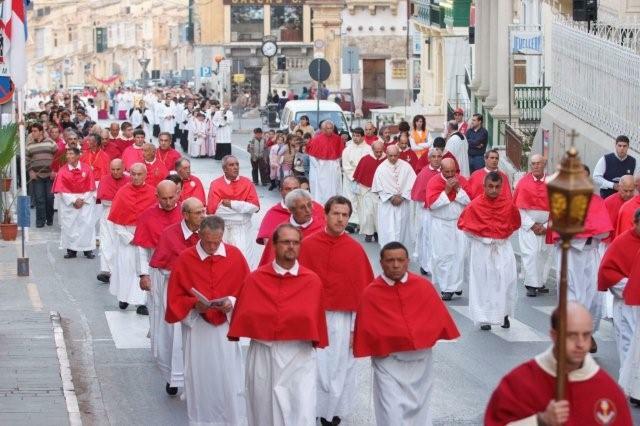 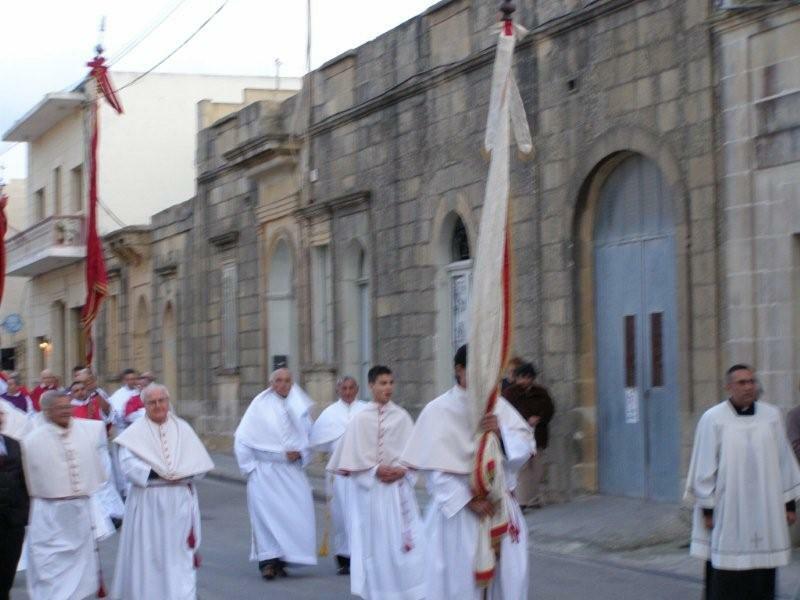 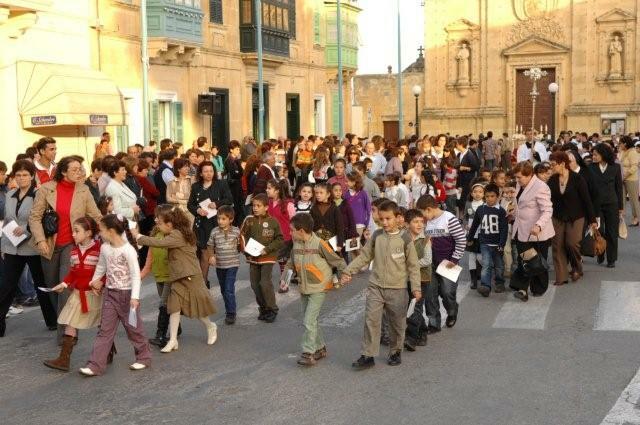 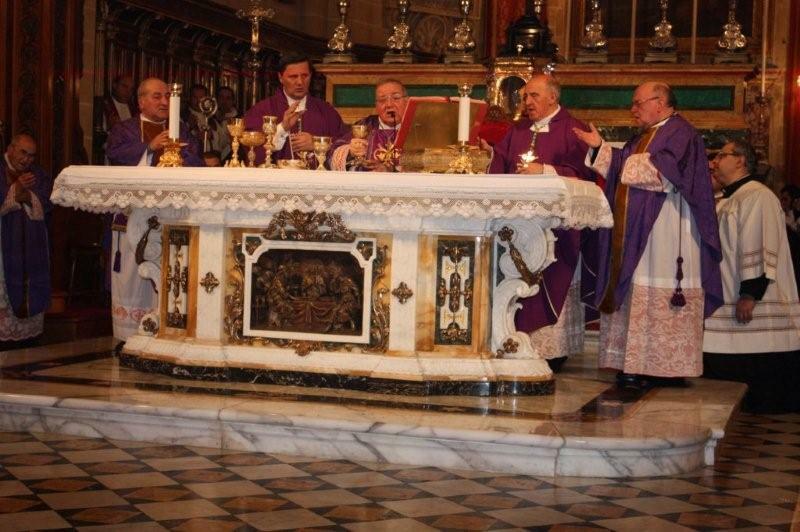 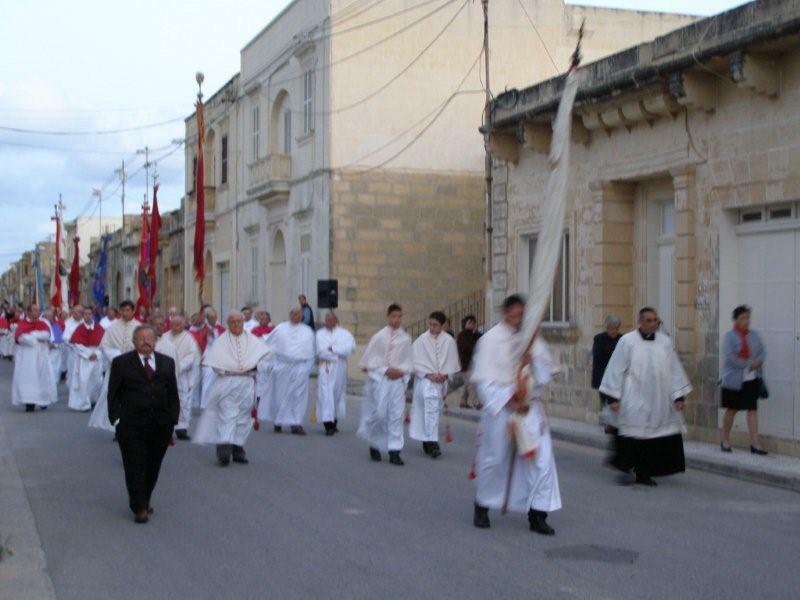 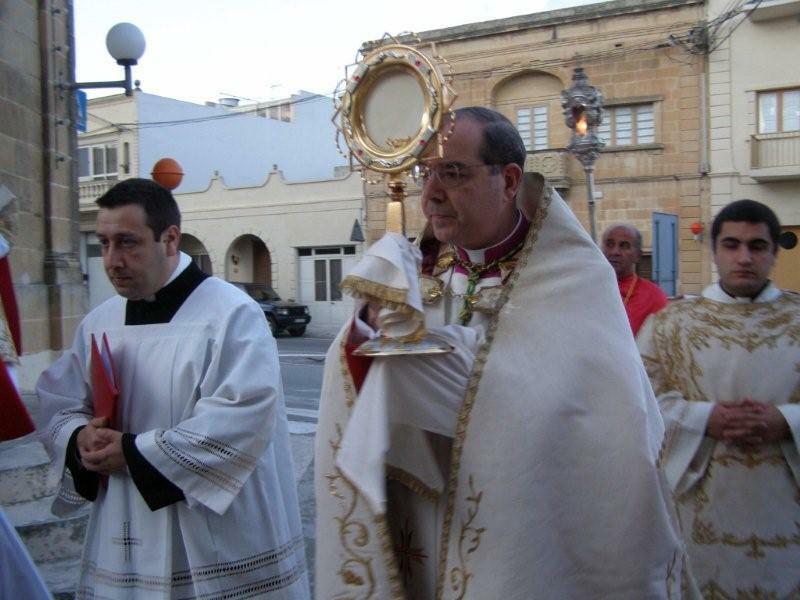 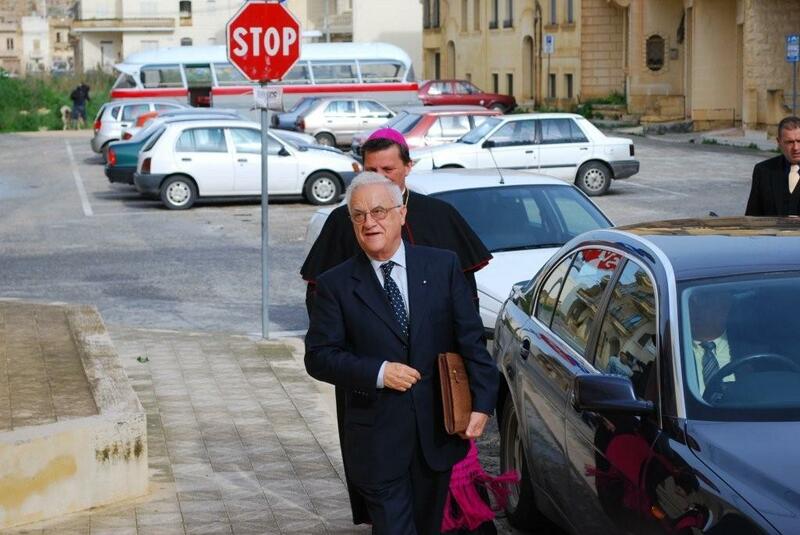 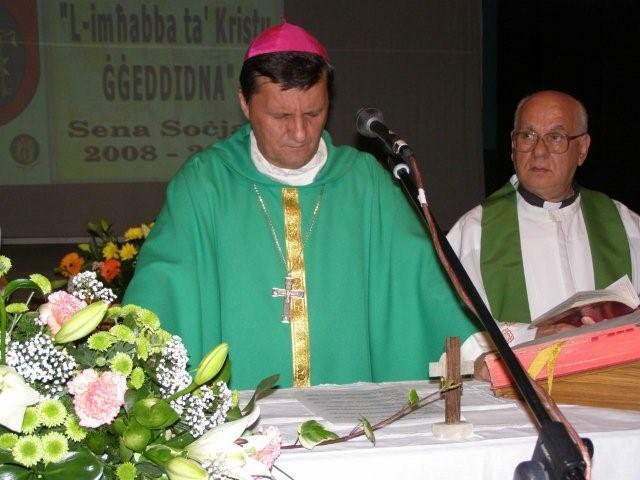 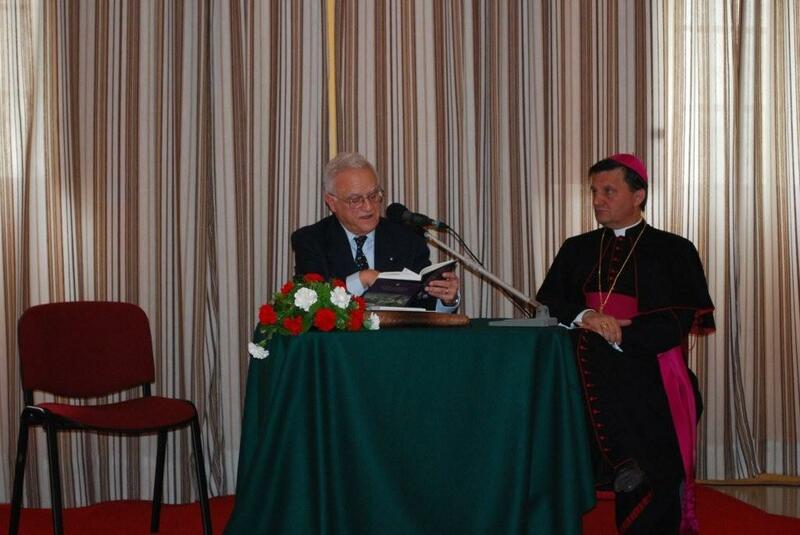 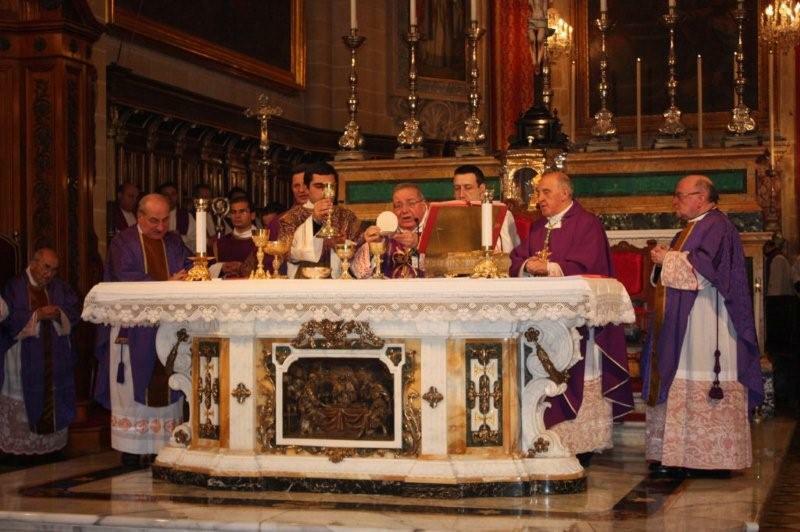 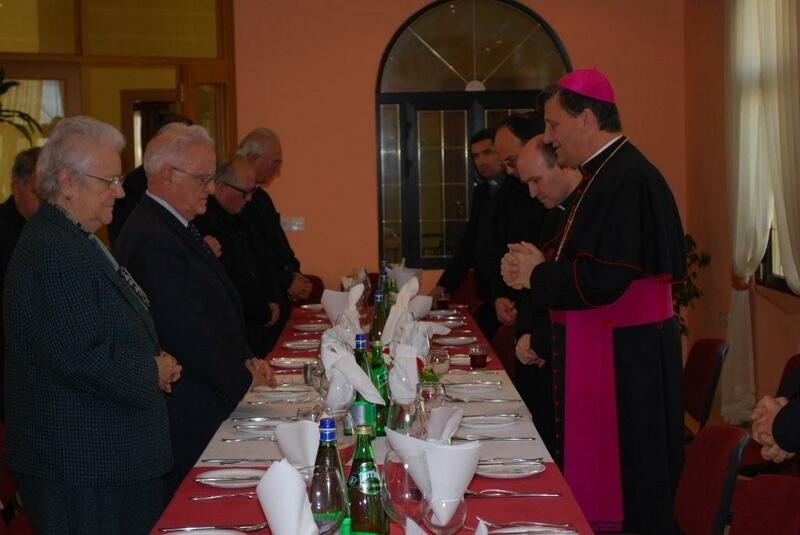 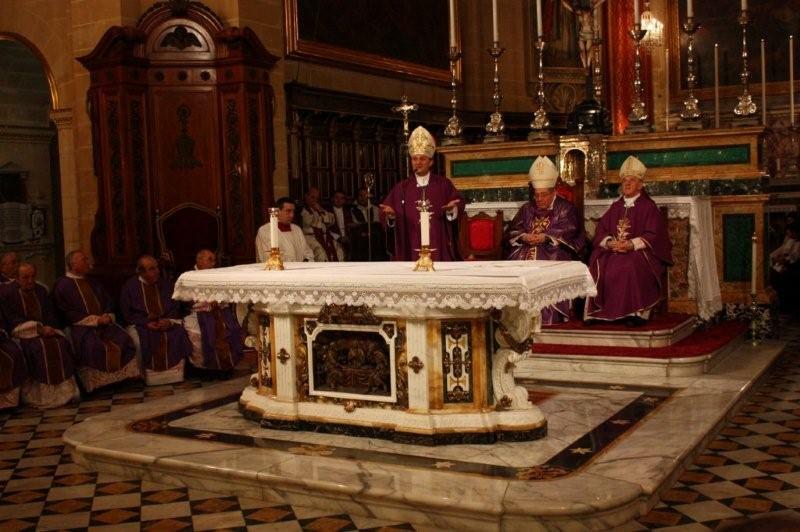 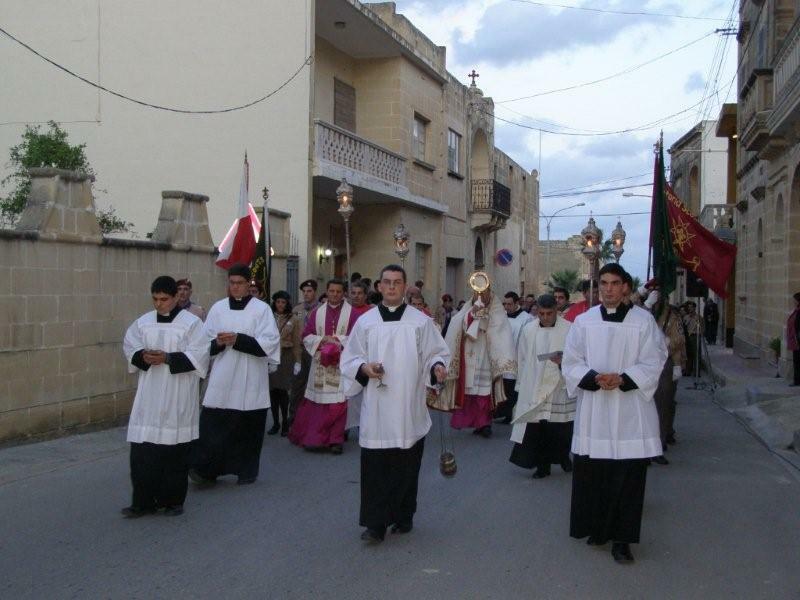 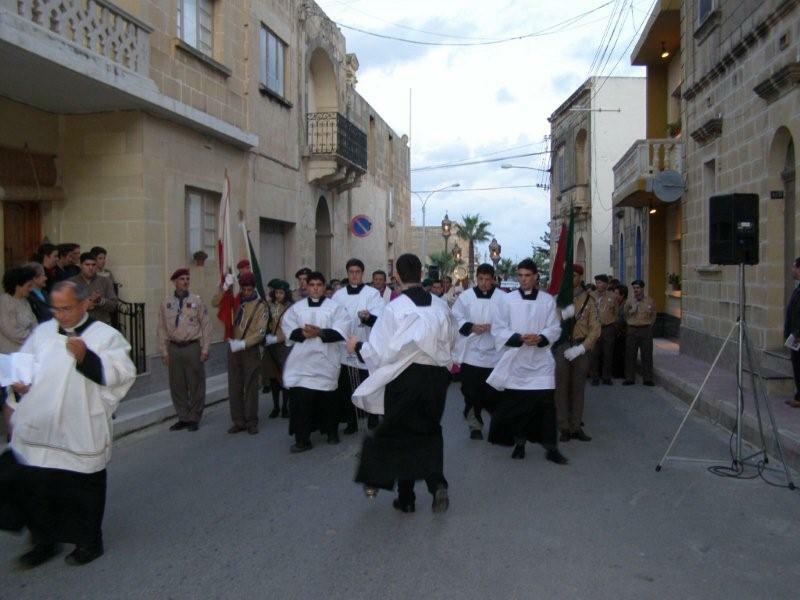 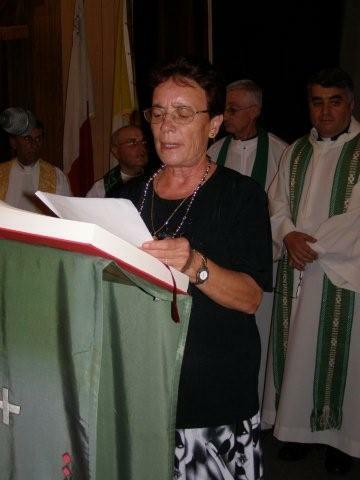 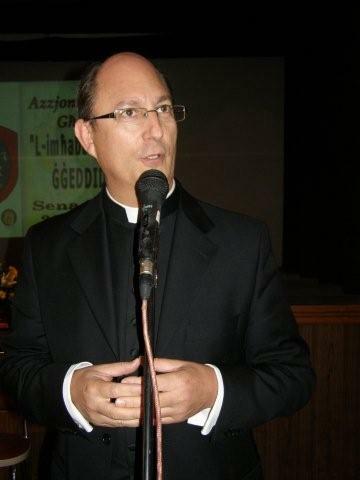 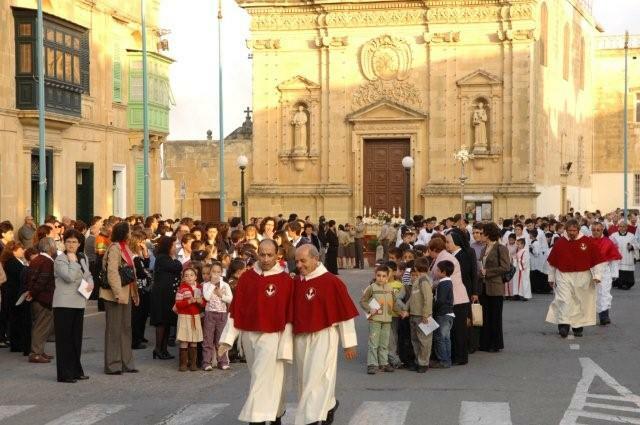 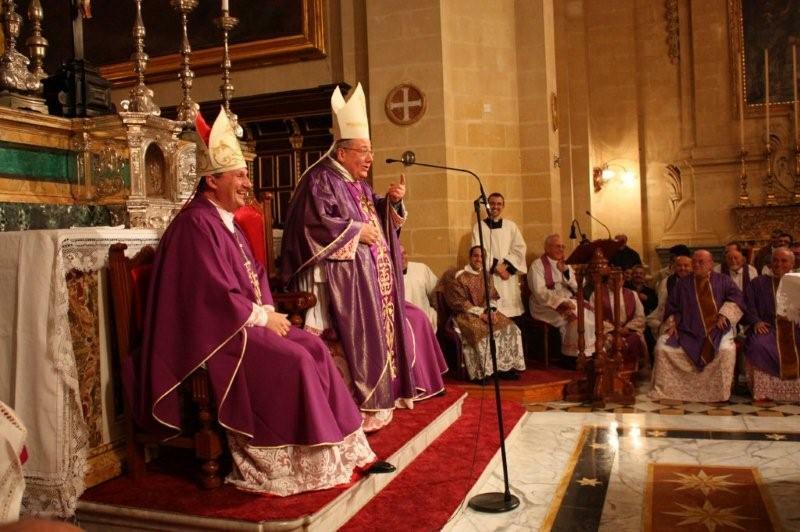 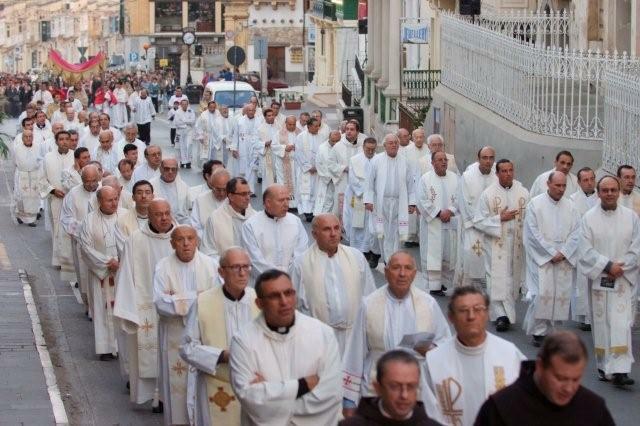 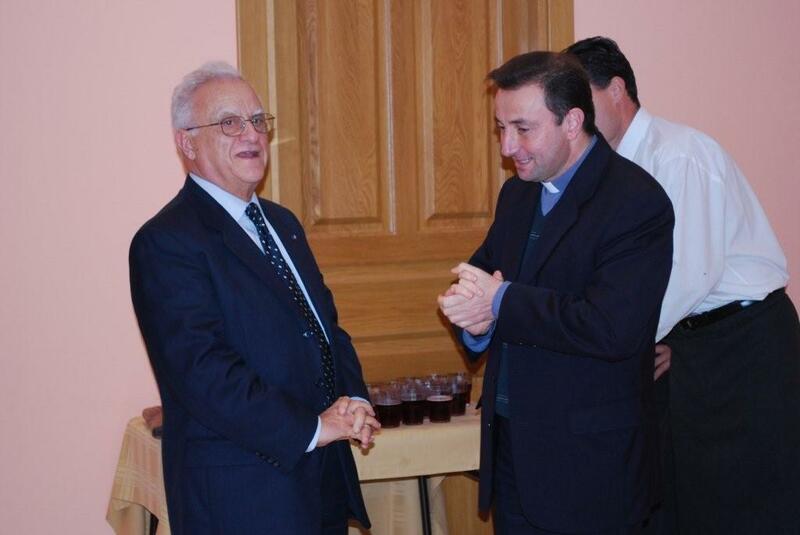 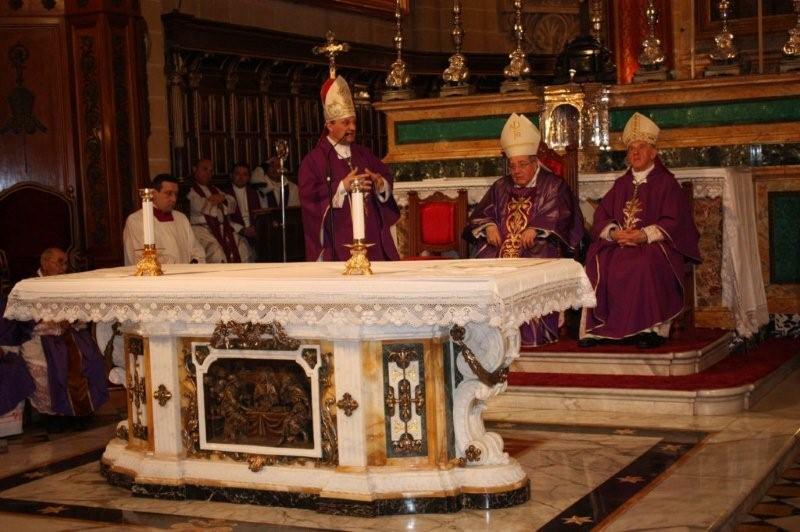 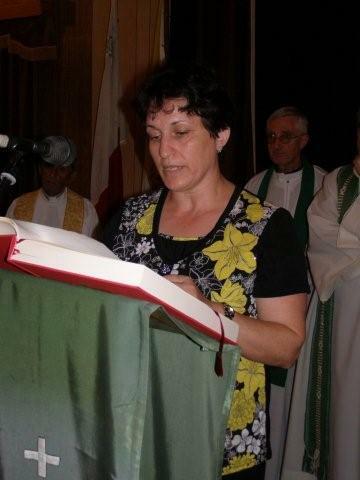 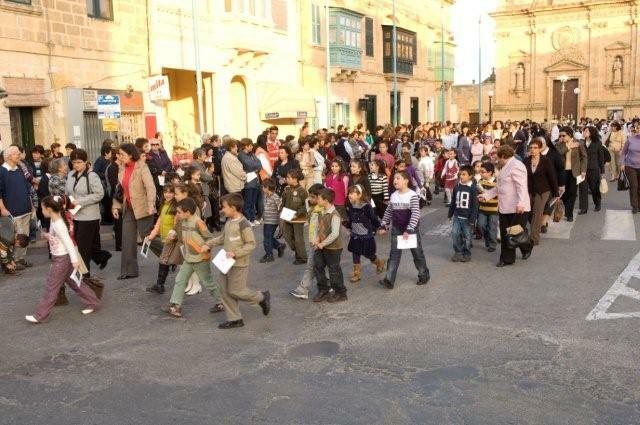 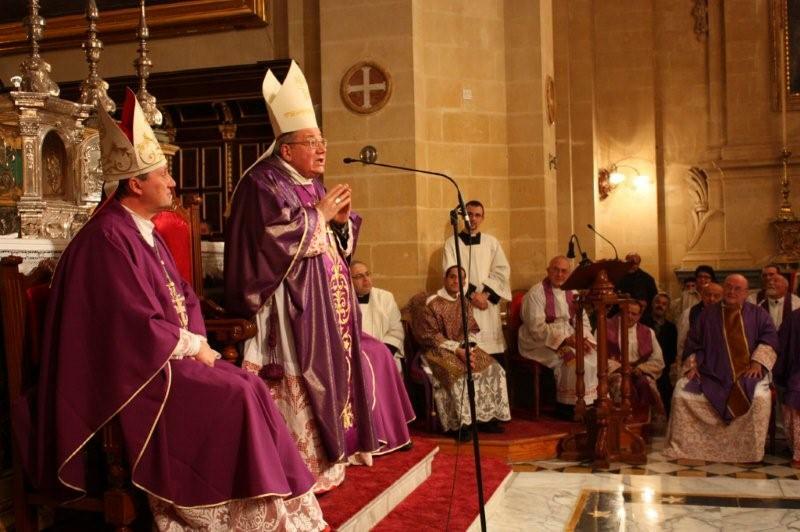 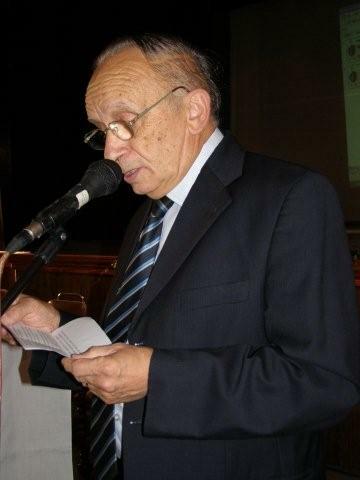 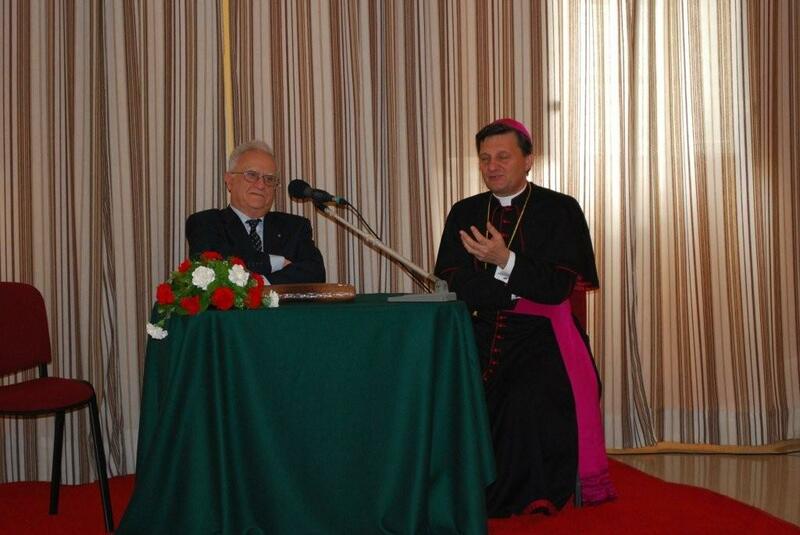 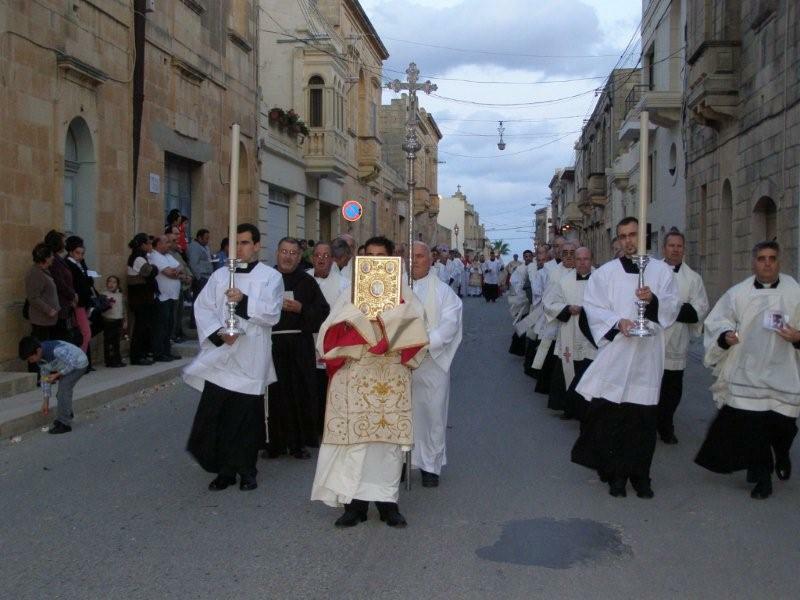 Ilbieraħ, il-Ħadd, 28 ta’ Frar 2010, Mons Isqof Mario Grech mexxa quddiesa li fiha ta l-ministeru tal-Lettorat llis-seminaristi Mark Bonello (Xagħra) u Daniel Grech (Kerċem). 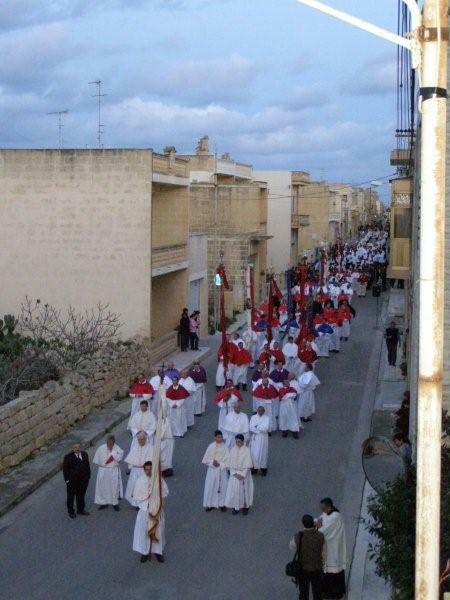 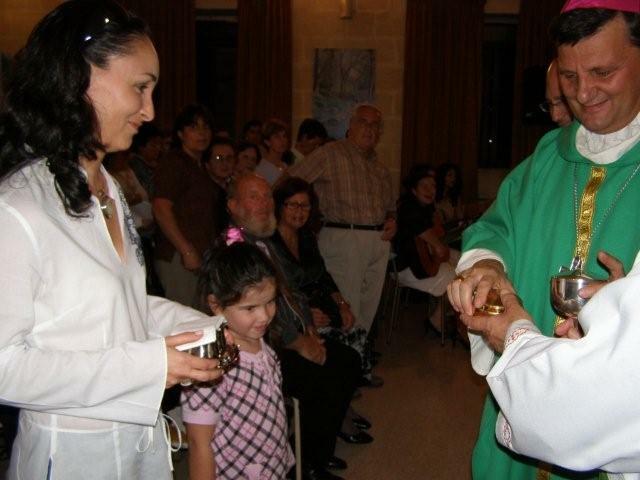 Il-quddiesa ġiet iċċelebrata fil-parroċċa ta’ Sannat. 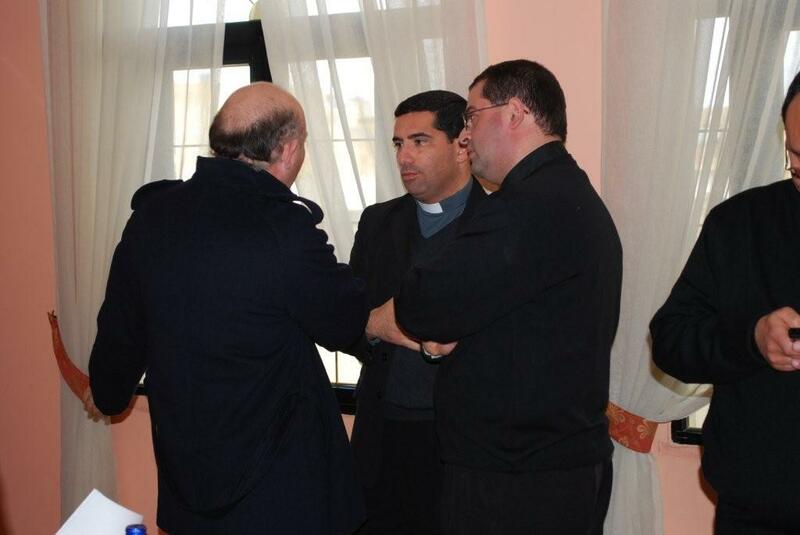 Published on February 1, 2010	in Photo Gallery. 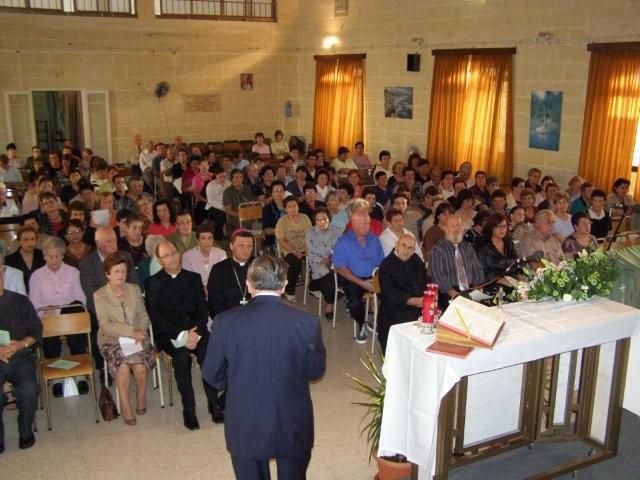 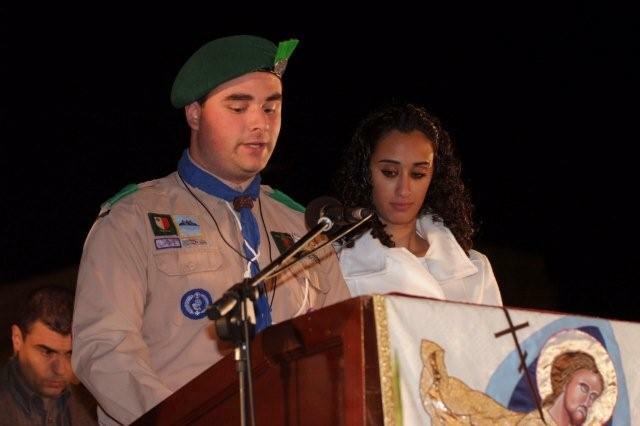 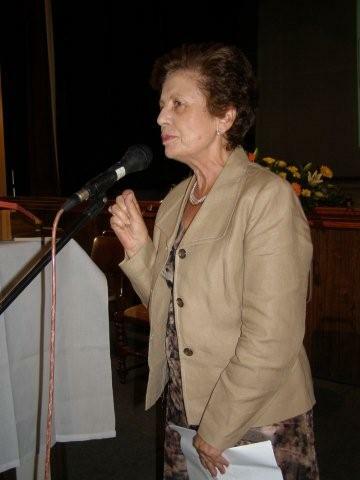 Published on October 1, 2009	in Photo Gallery. 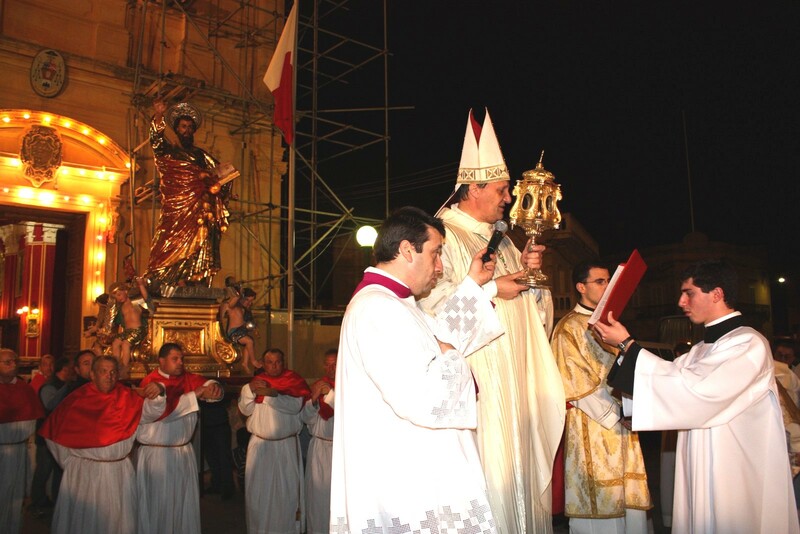 Published on February 20, 2009	in Photo Gallery. 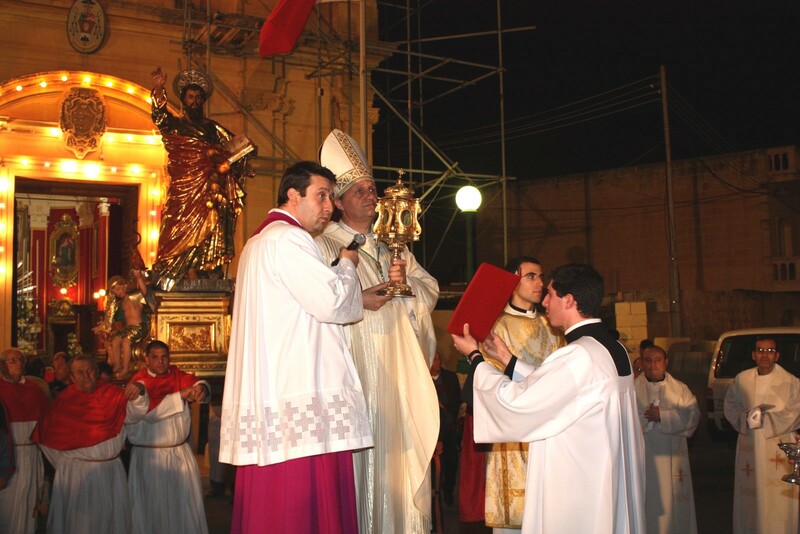 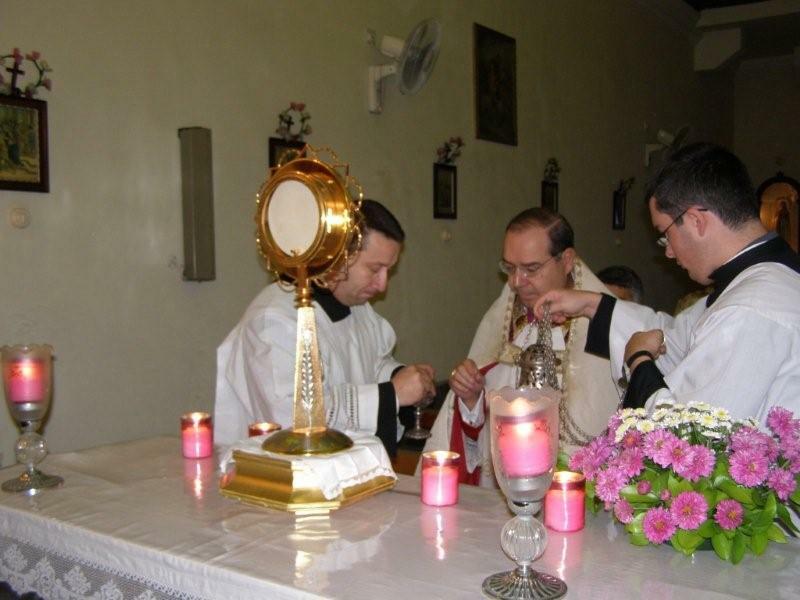 Published on January 24, 2009	in Photo Gallery. 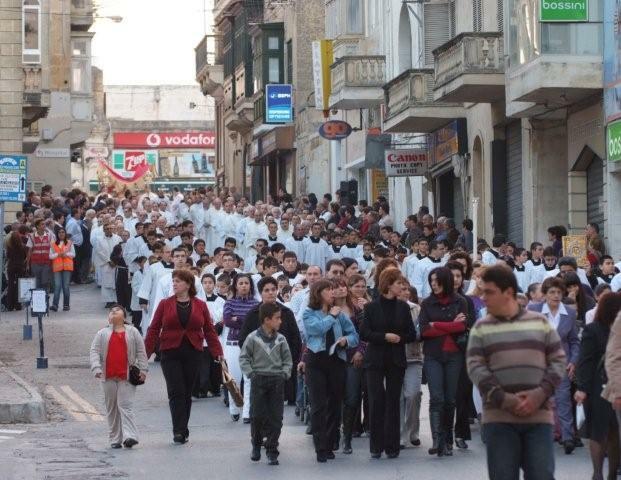 Published on November 1, 2008	in Photo Gallery. 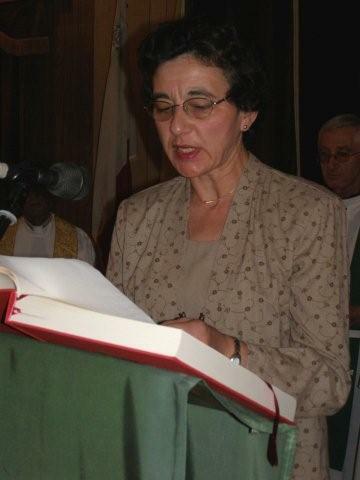 Published on October 1, 2008	in Photo Gallery.